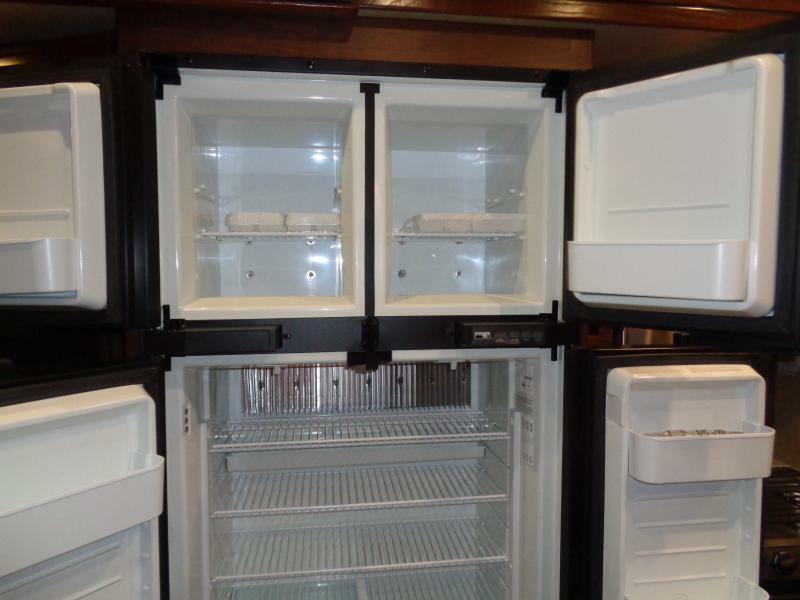 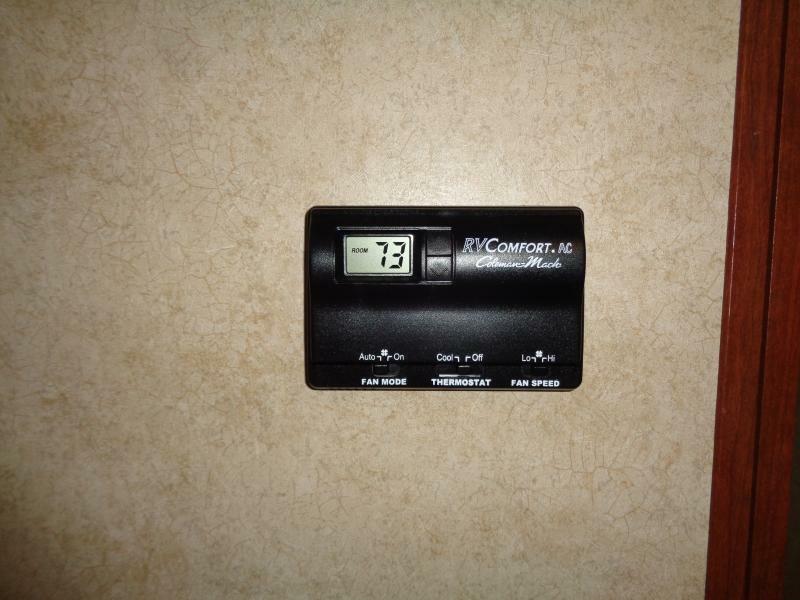 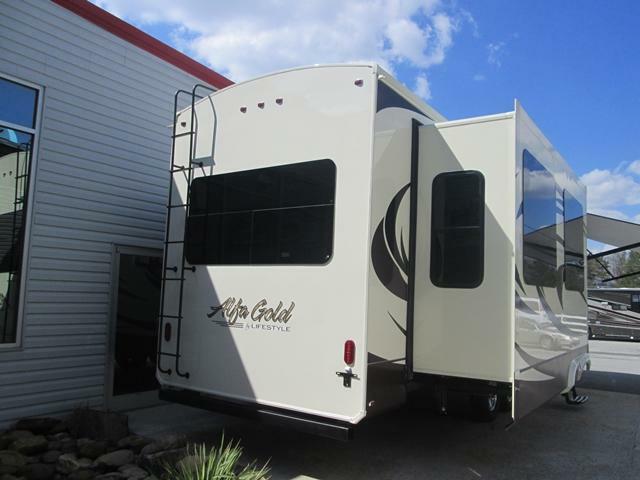 Monthly payment as low as $410.00! 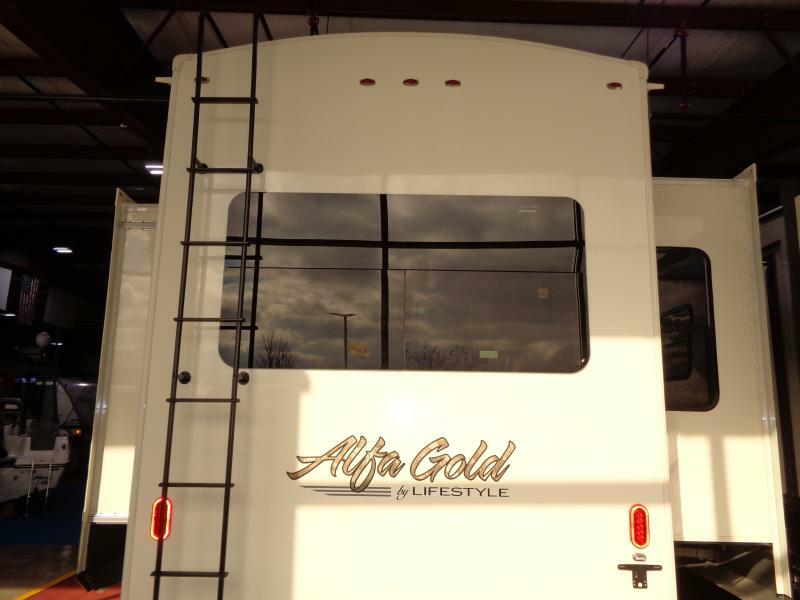 Luxury has never been more affordably priced to sell and ready to go! 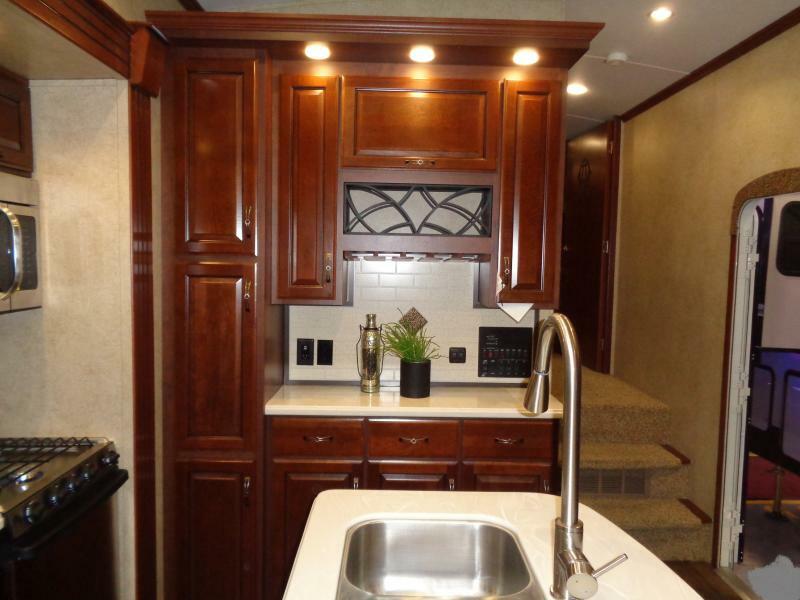 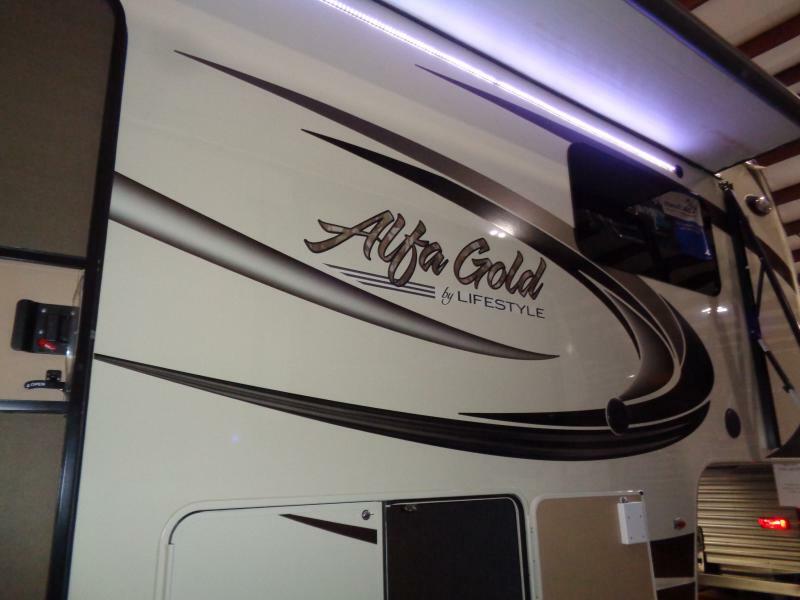 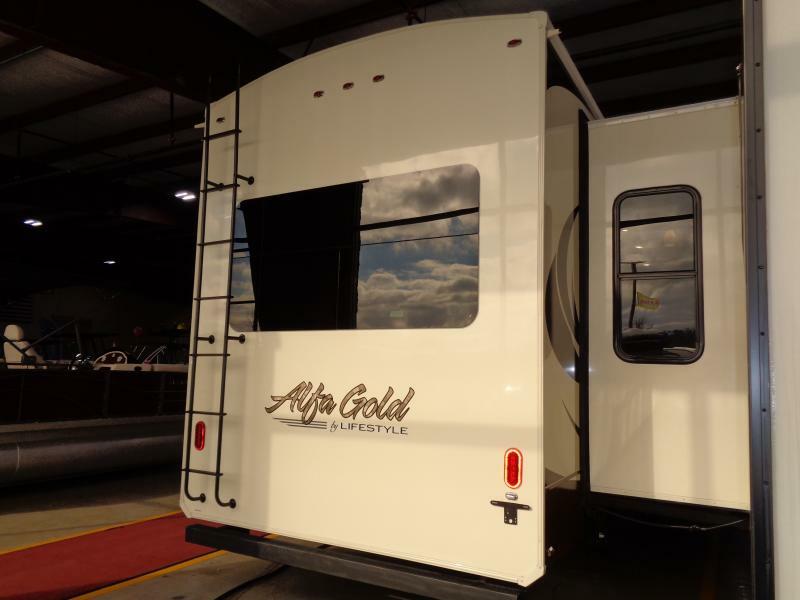 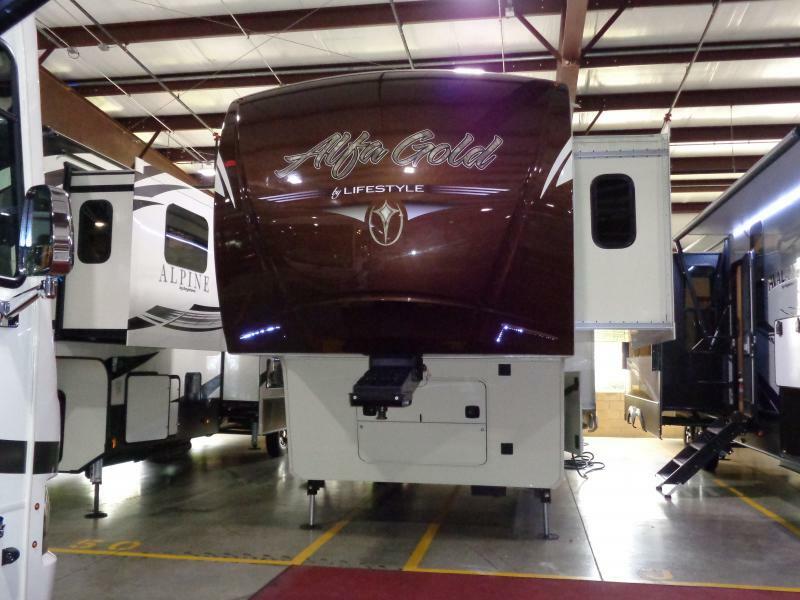 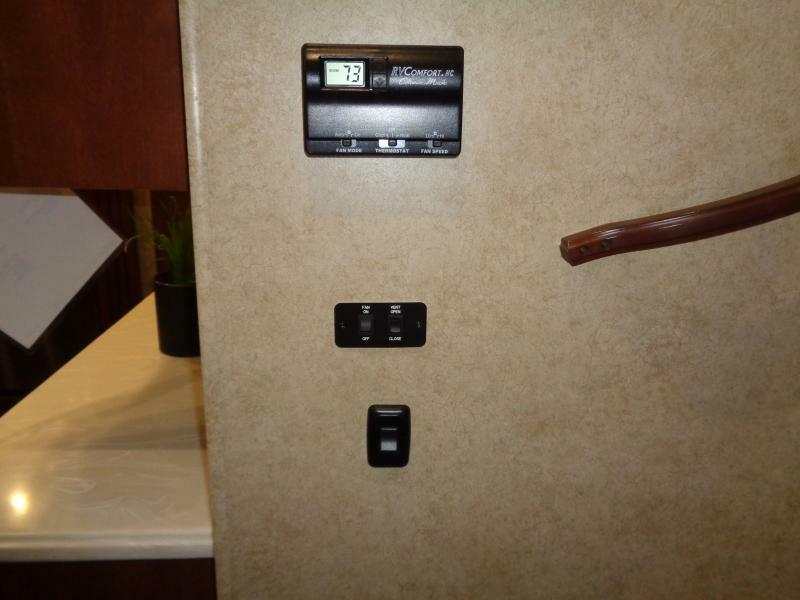 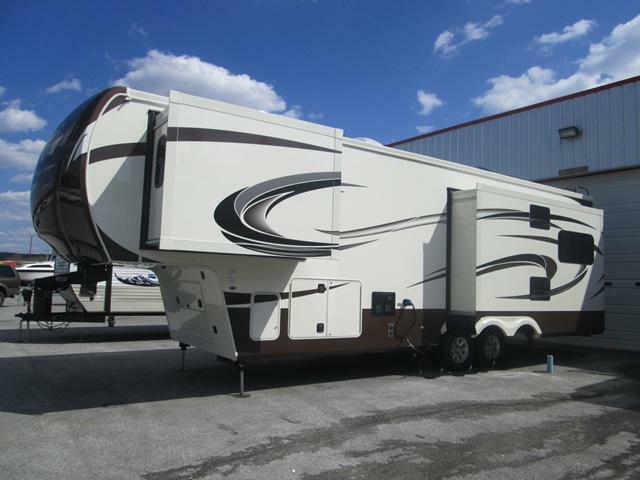 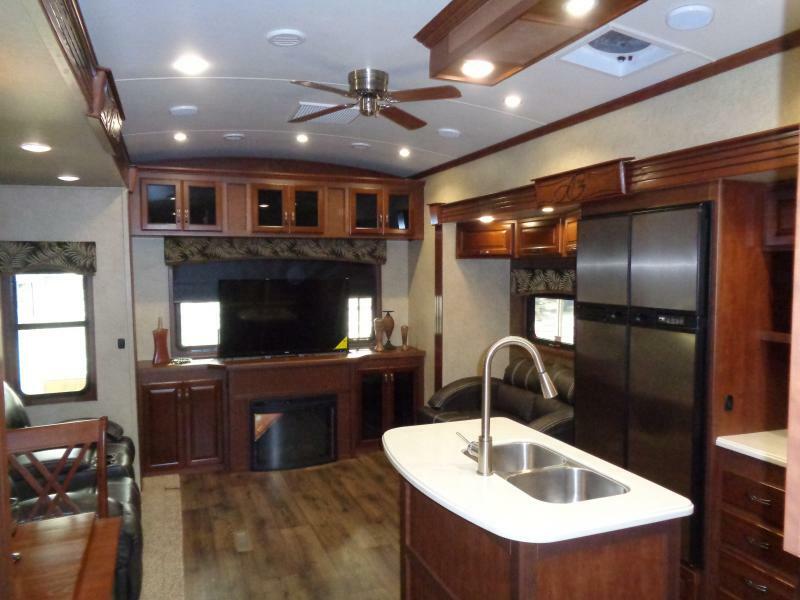 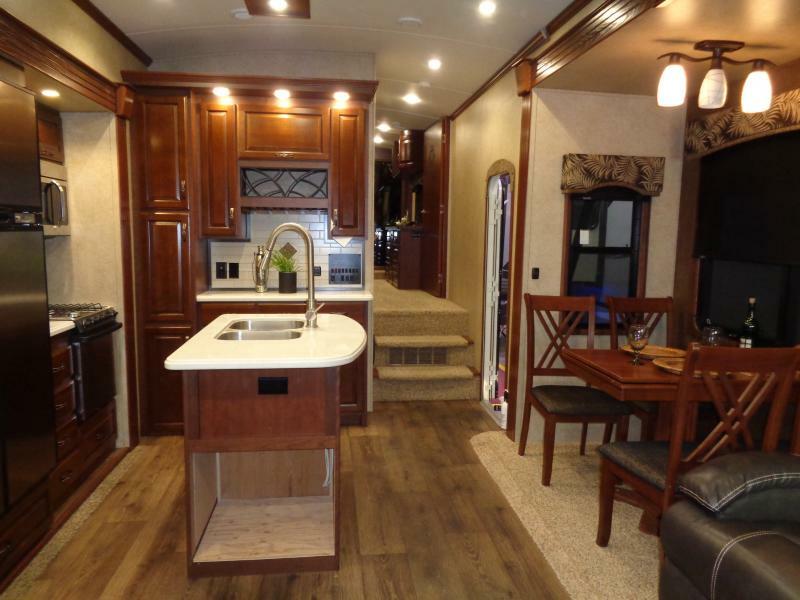 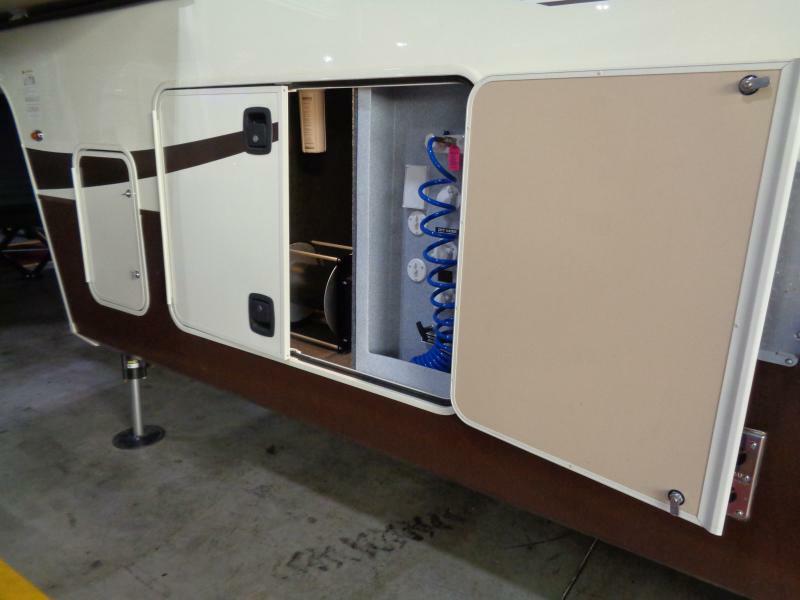 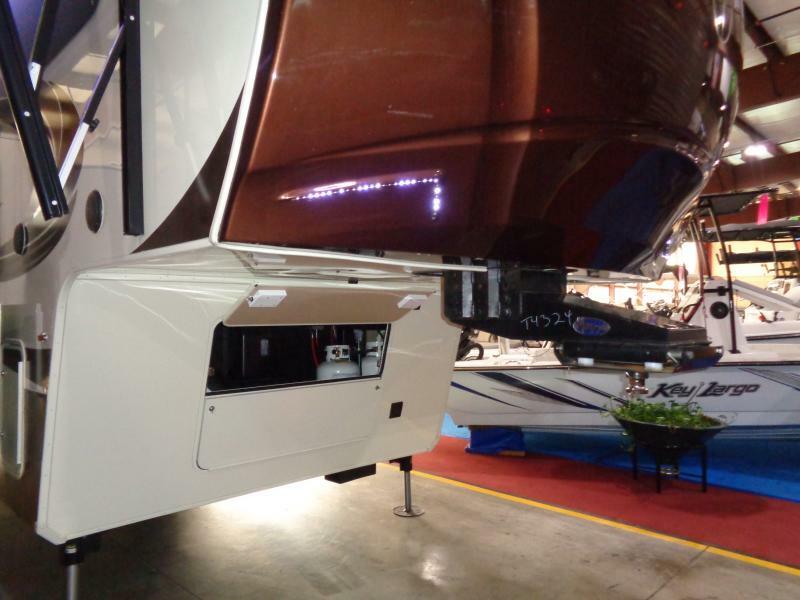 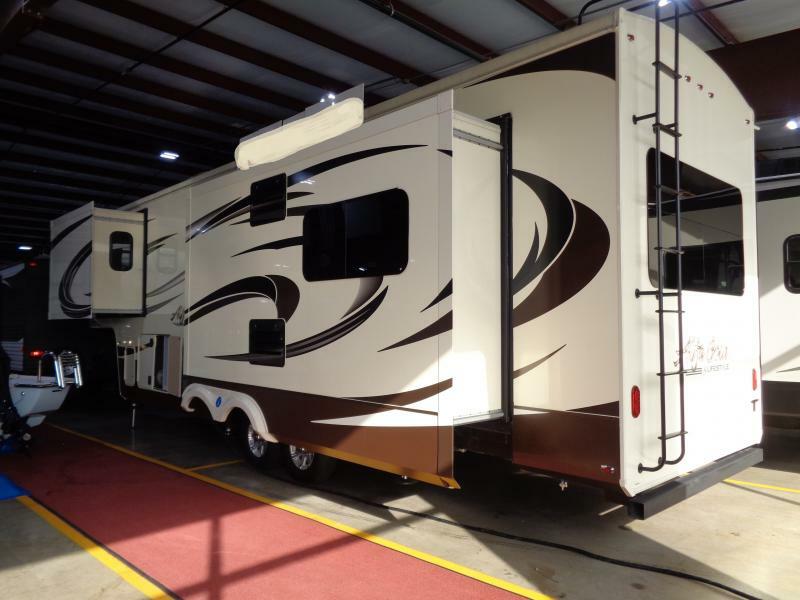 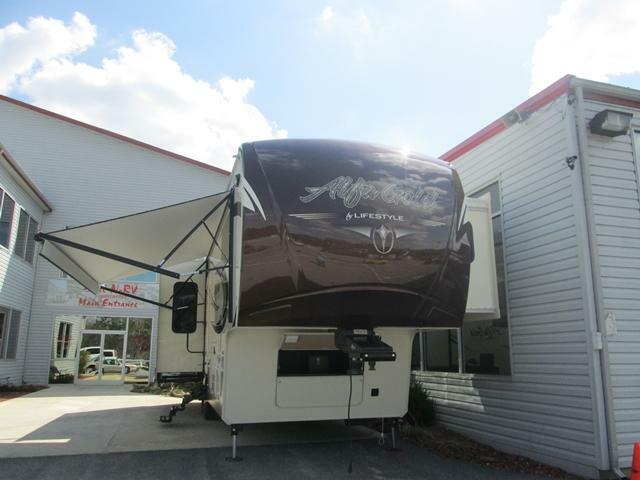 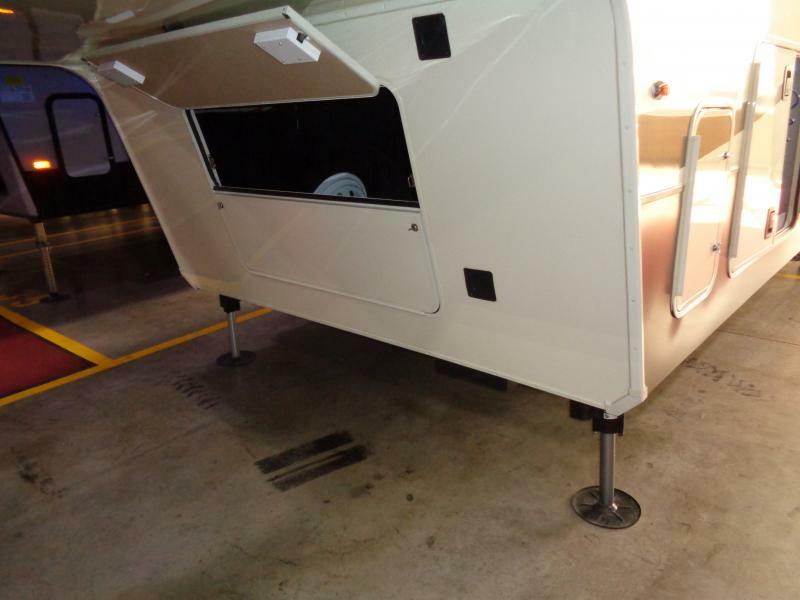 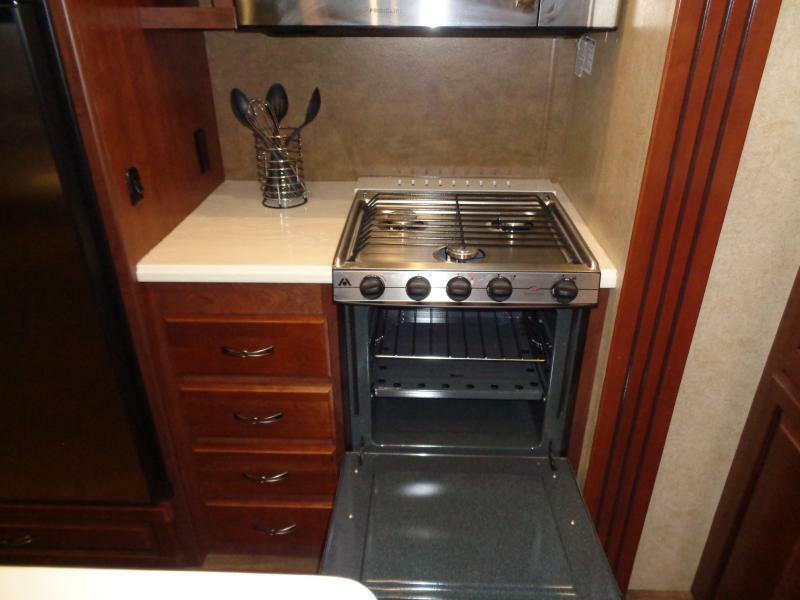 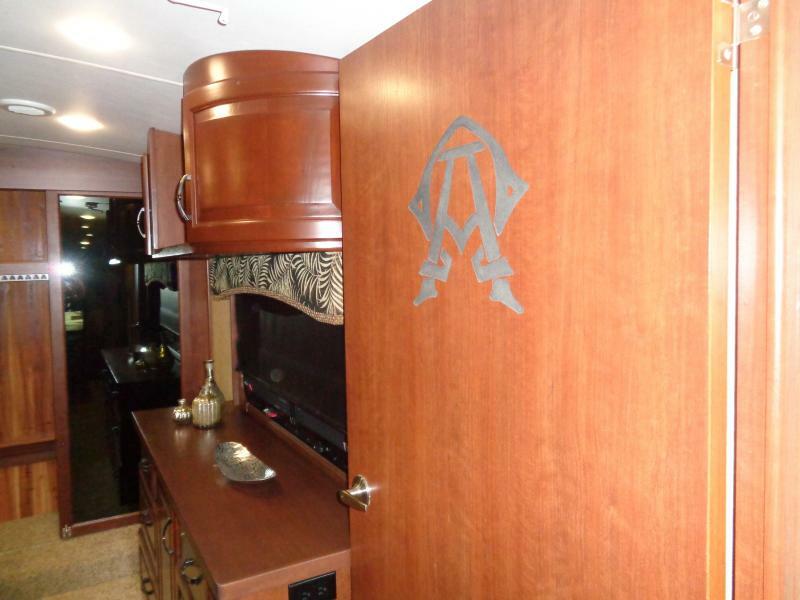 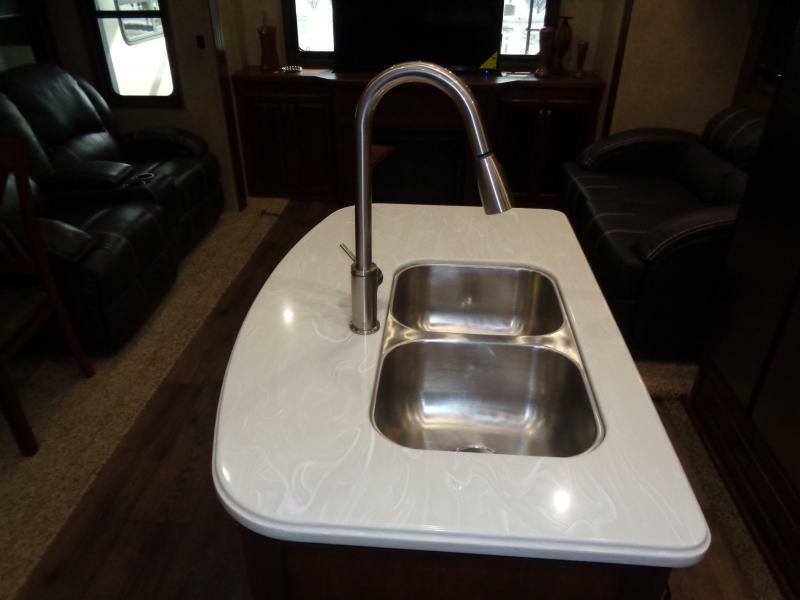 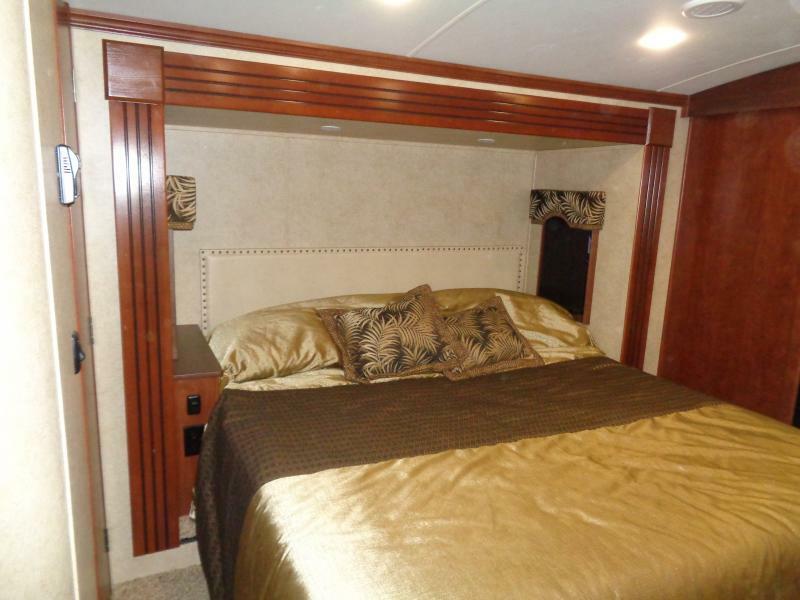 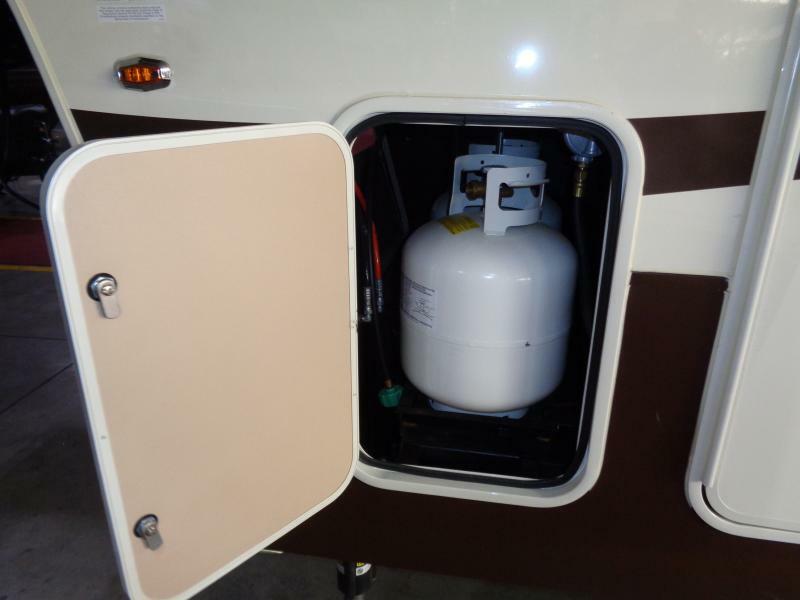 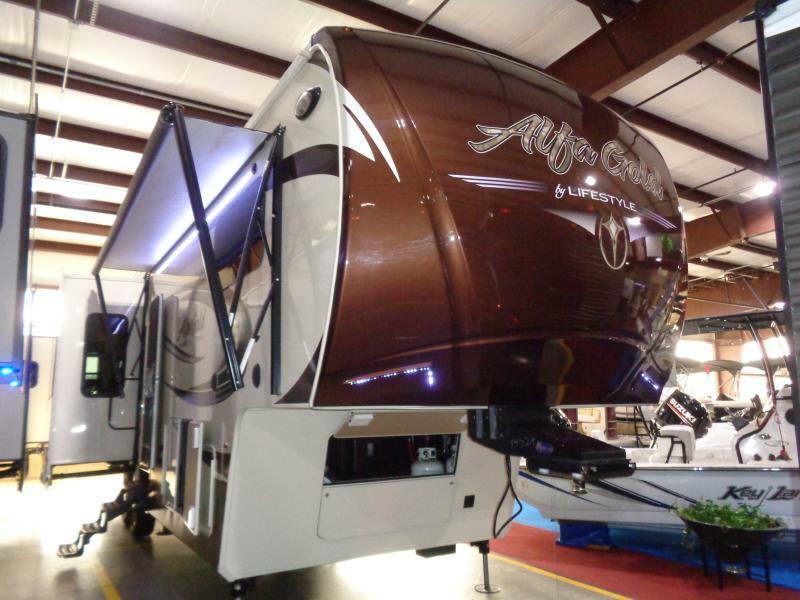 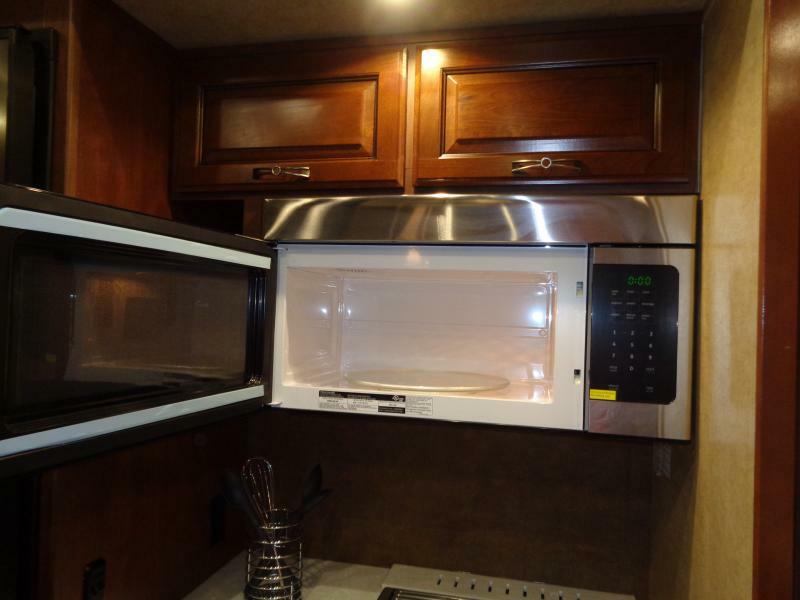 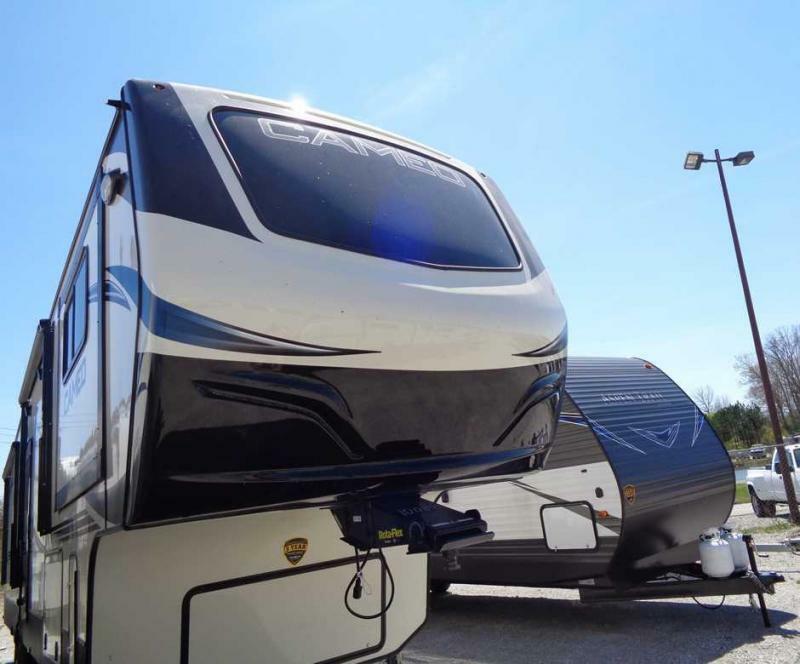 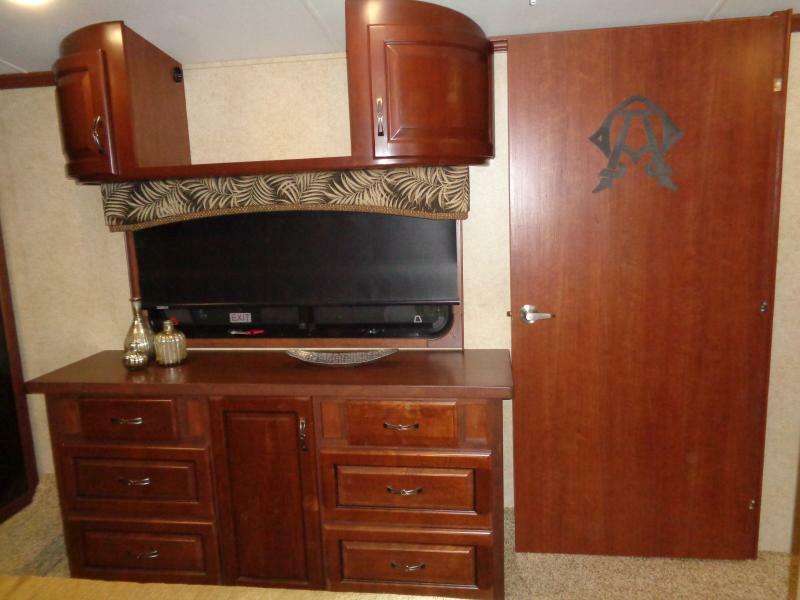 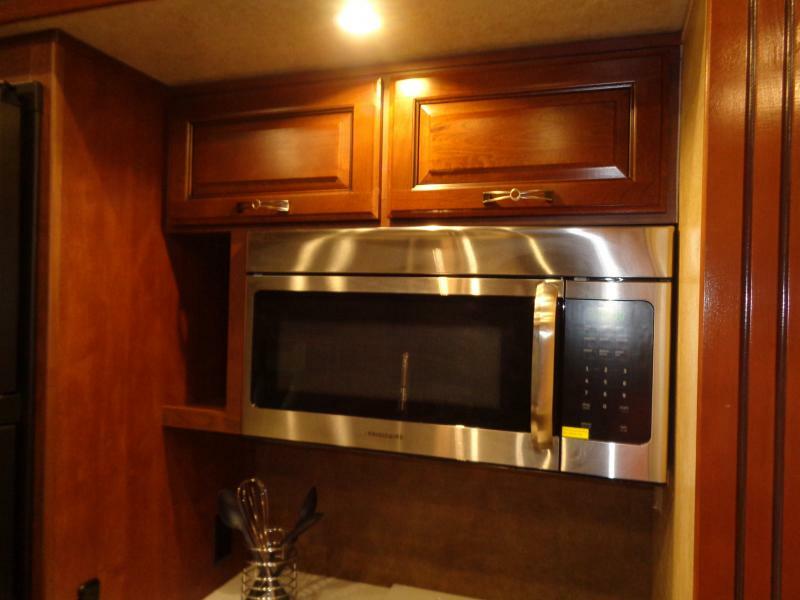 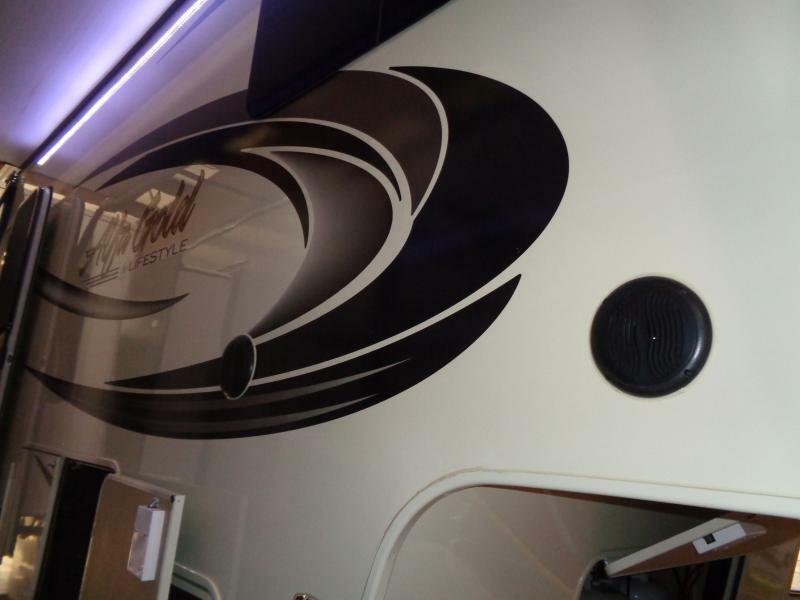 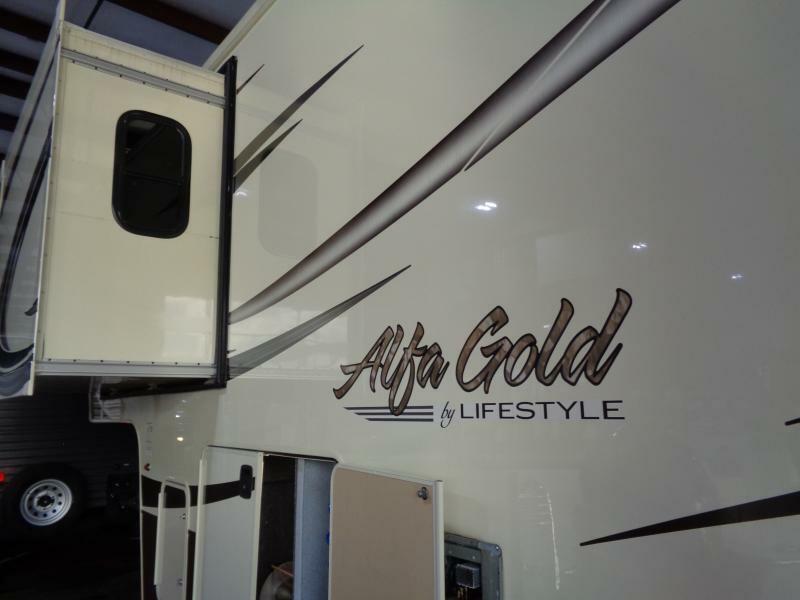 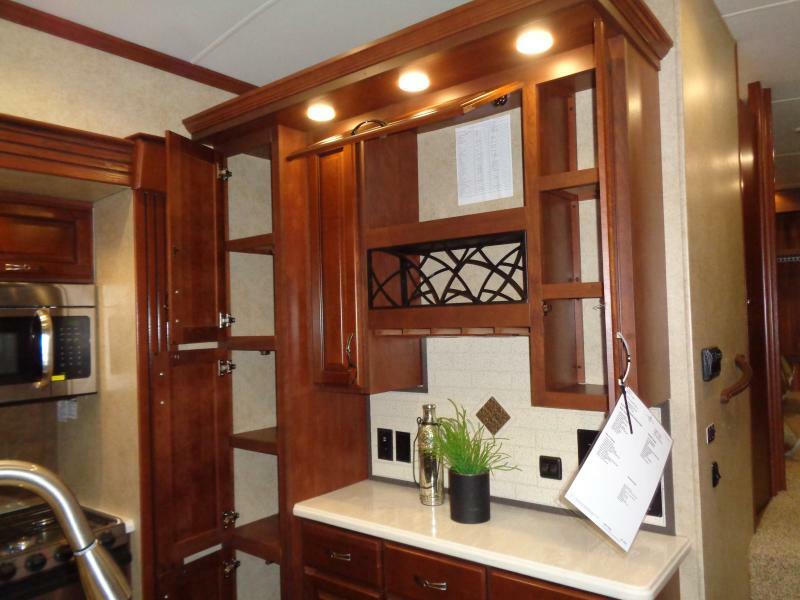 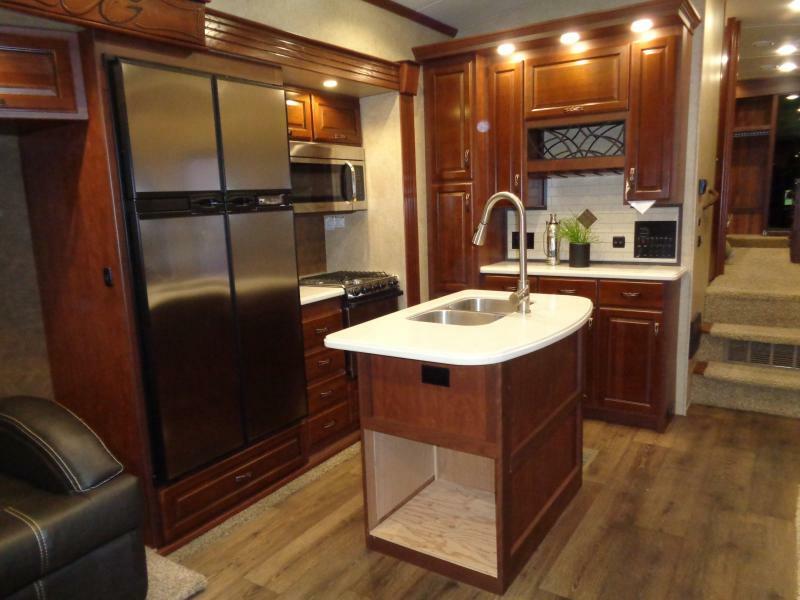 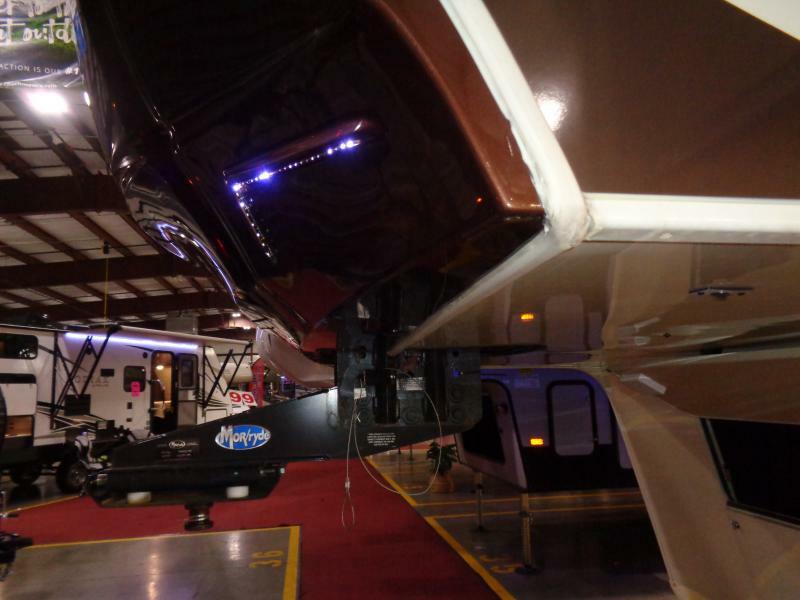 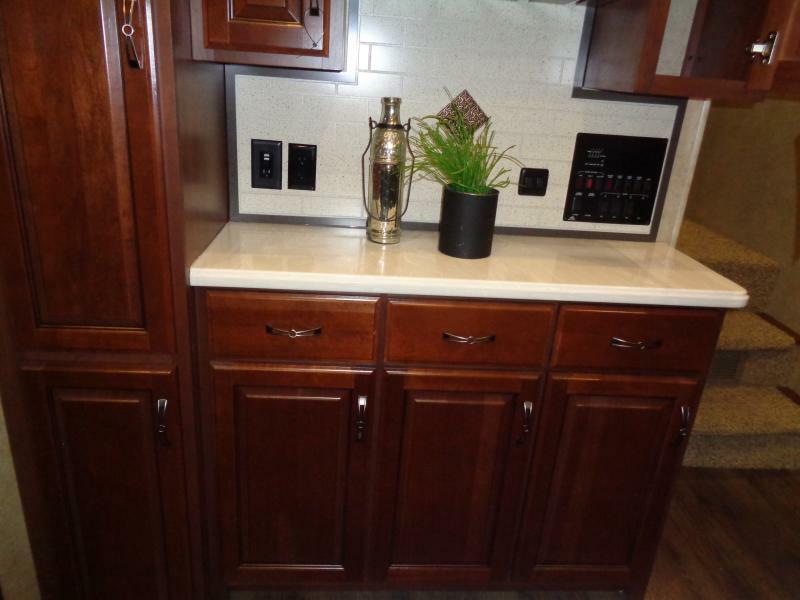 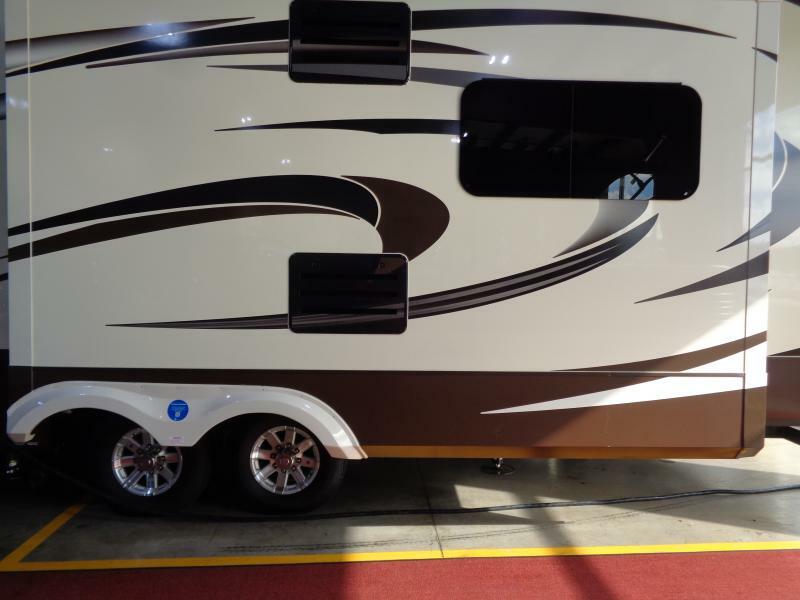 This new 2014 ALFA GOLD 3010RE by Lifestyle RV is a luxurious fifth wheel that can be your home away from home. 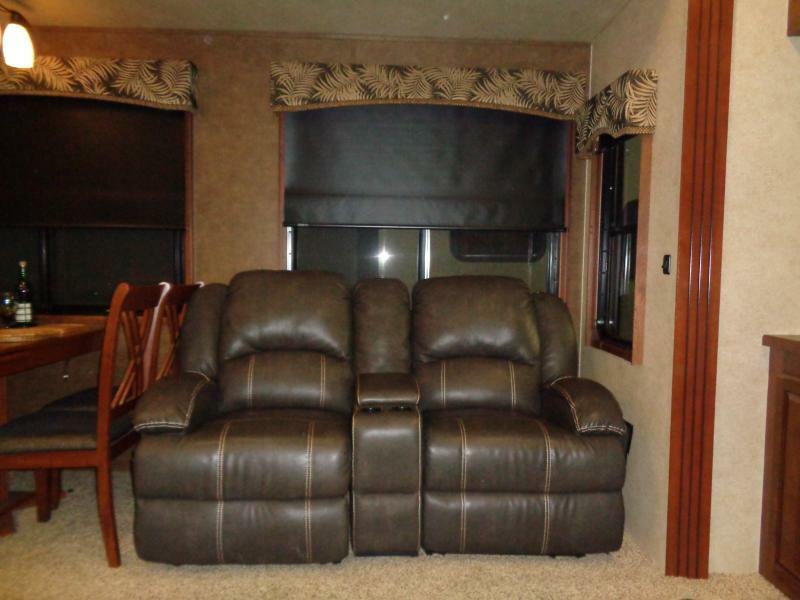 Elegant furnishings and full comfort in the dual recliners and fireplace. 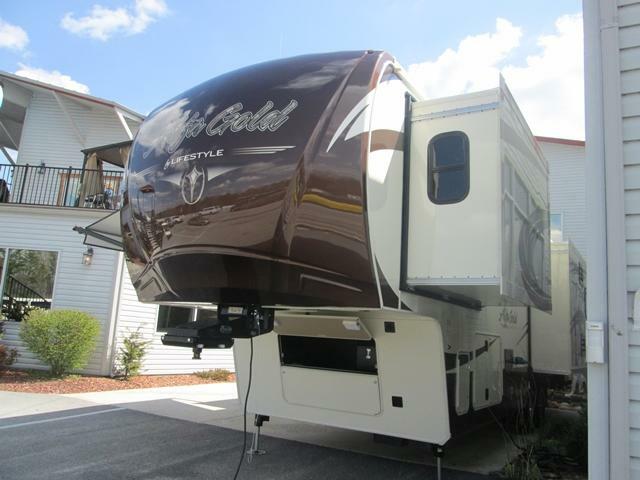 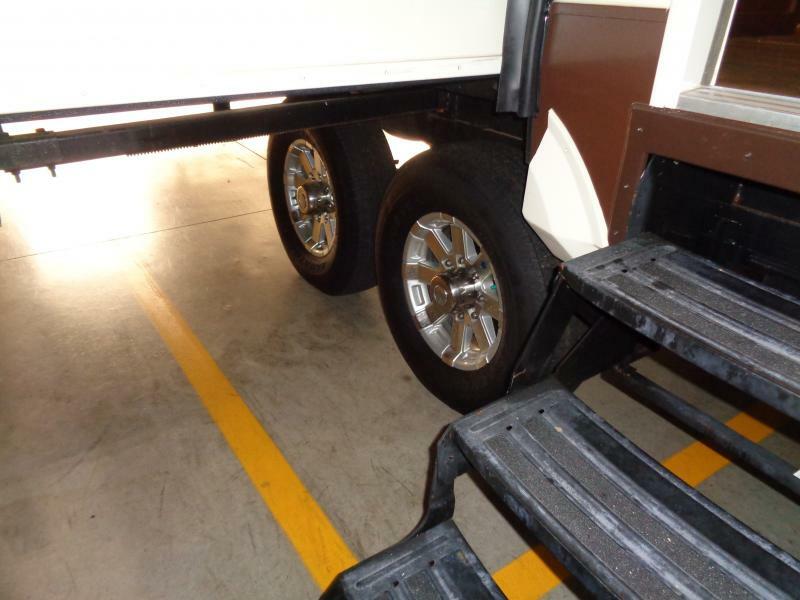 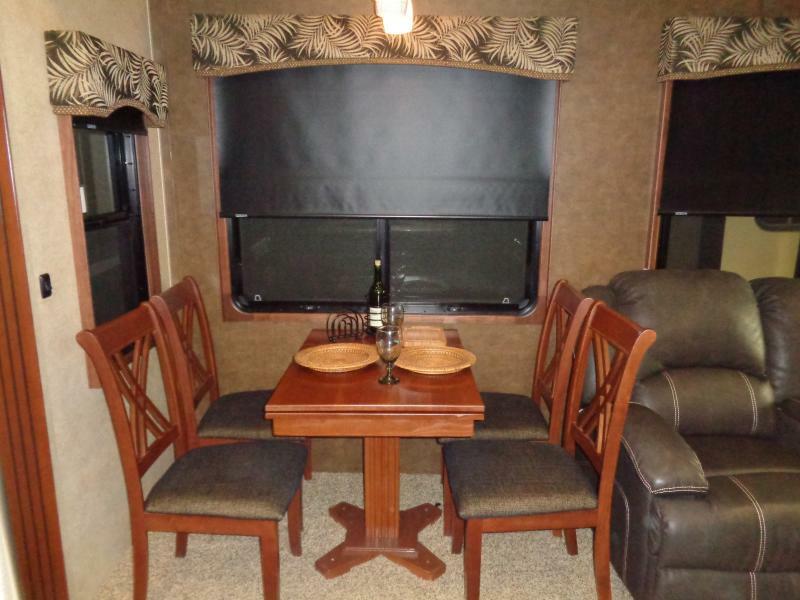 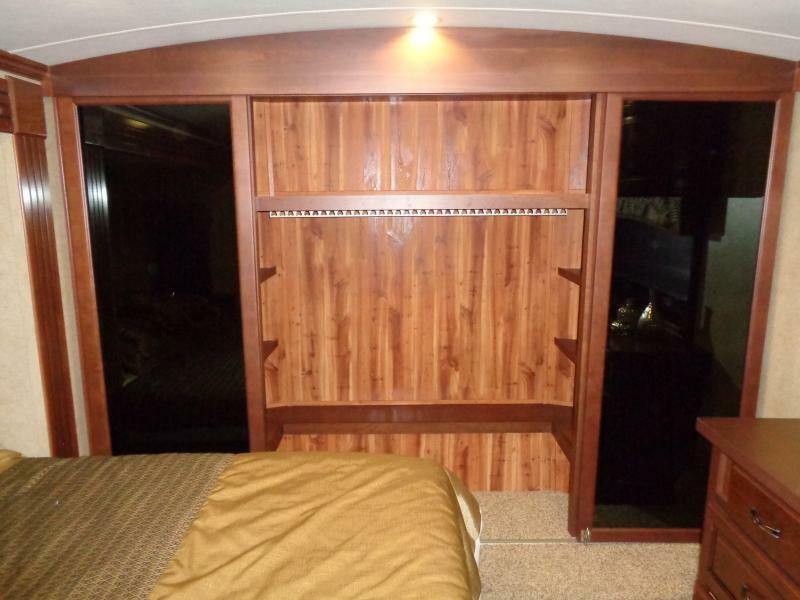 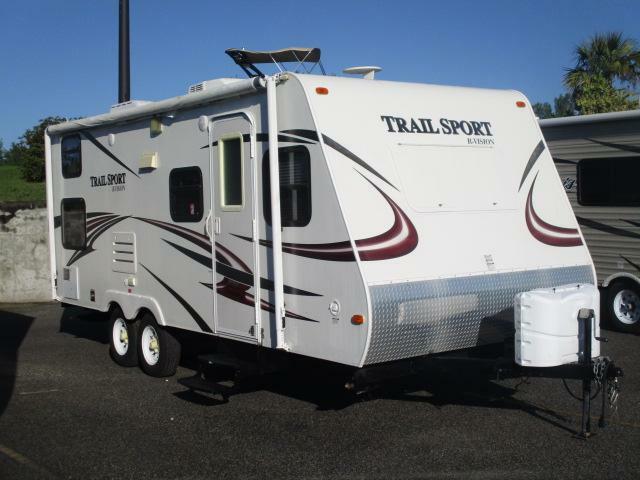 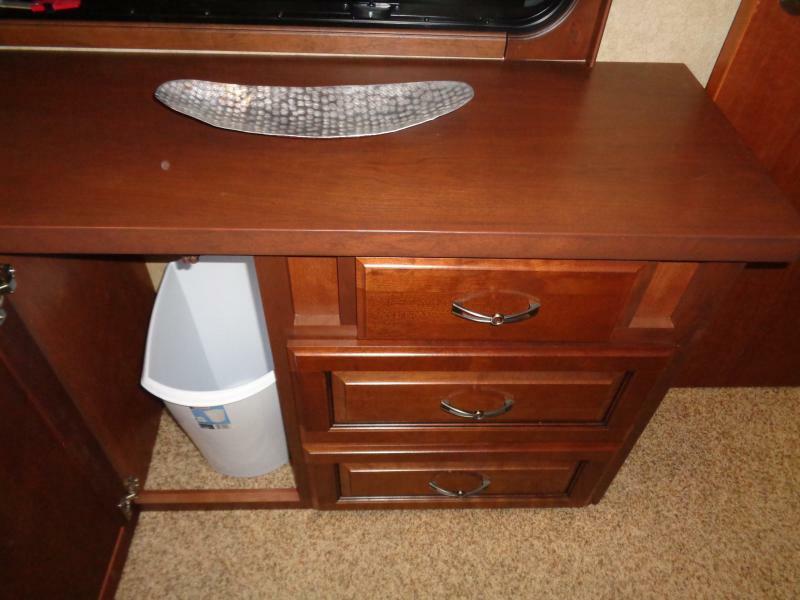 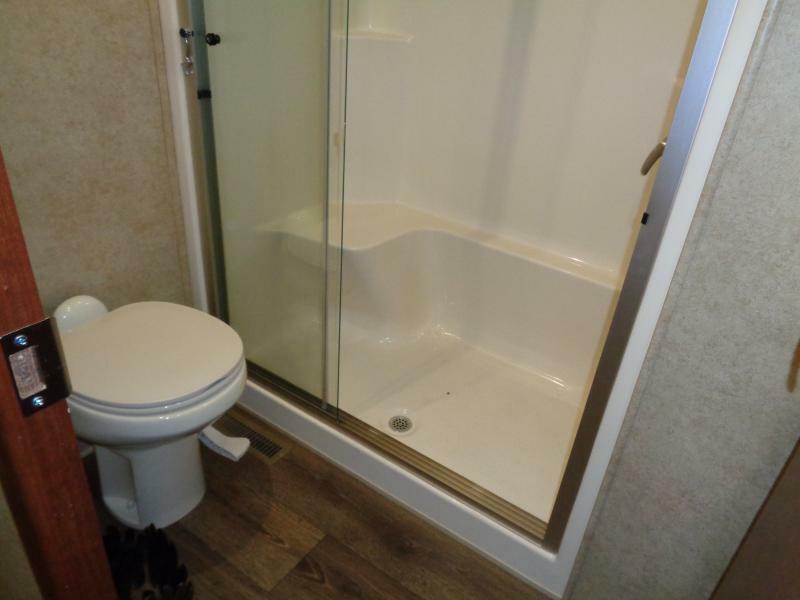 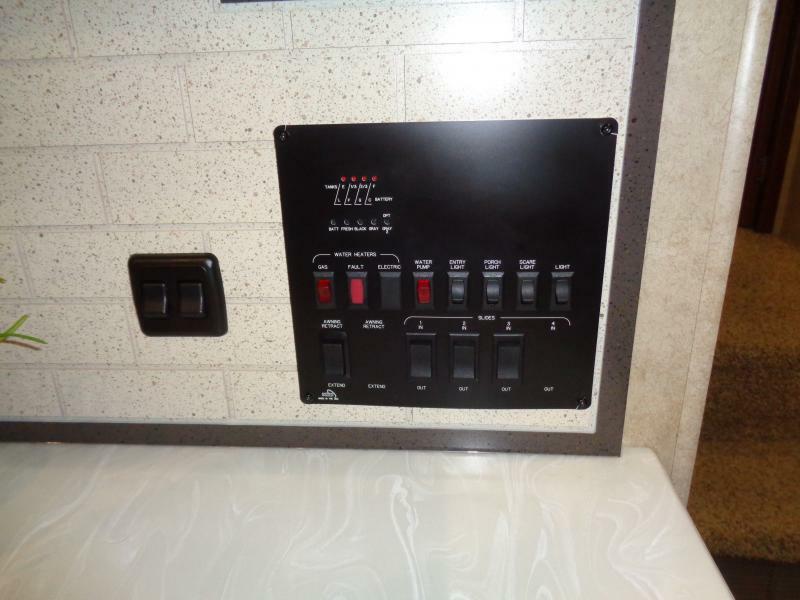 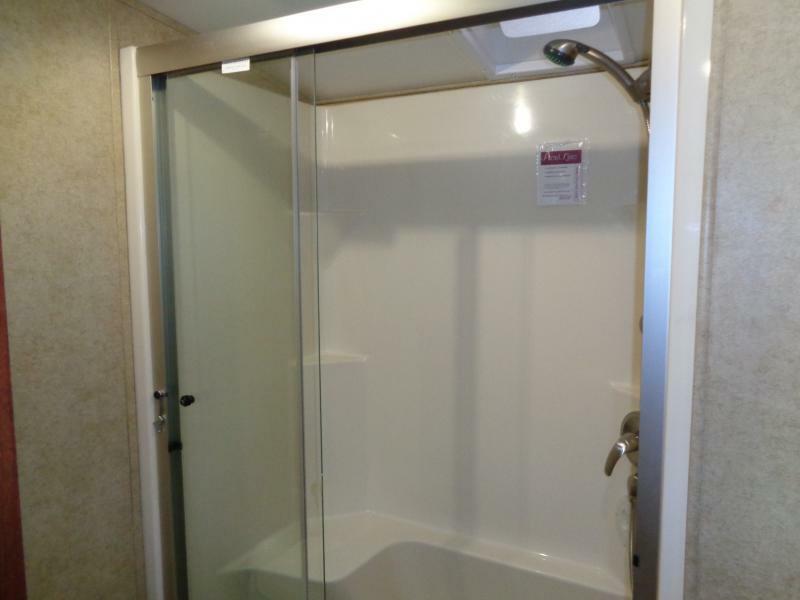 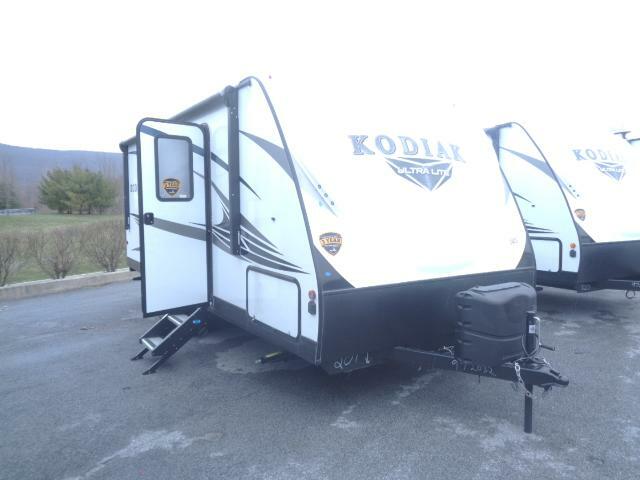 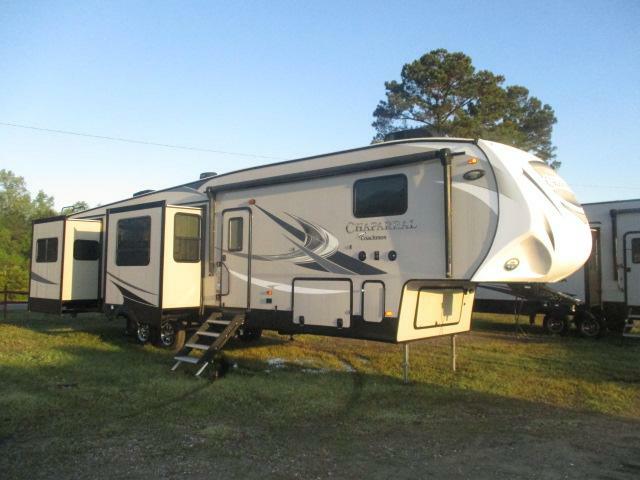 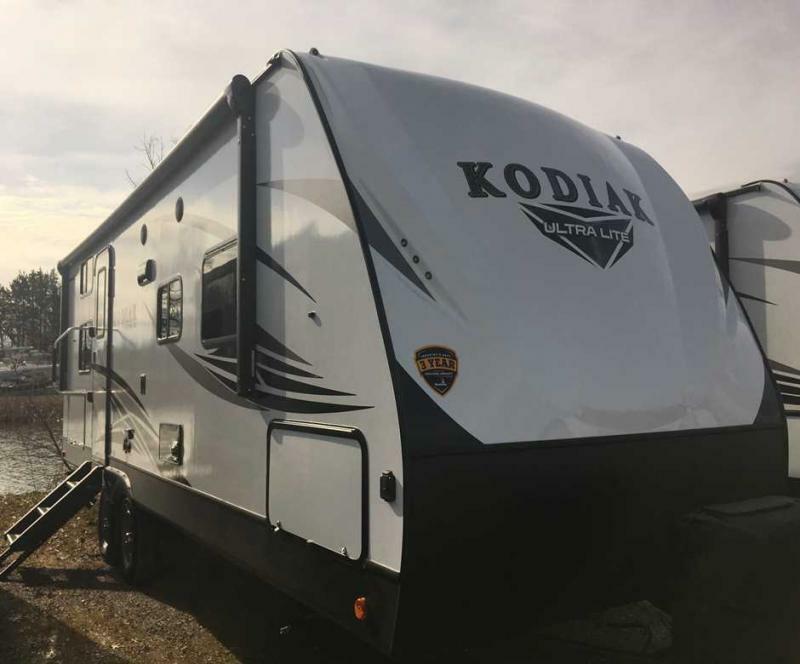 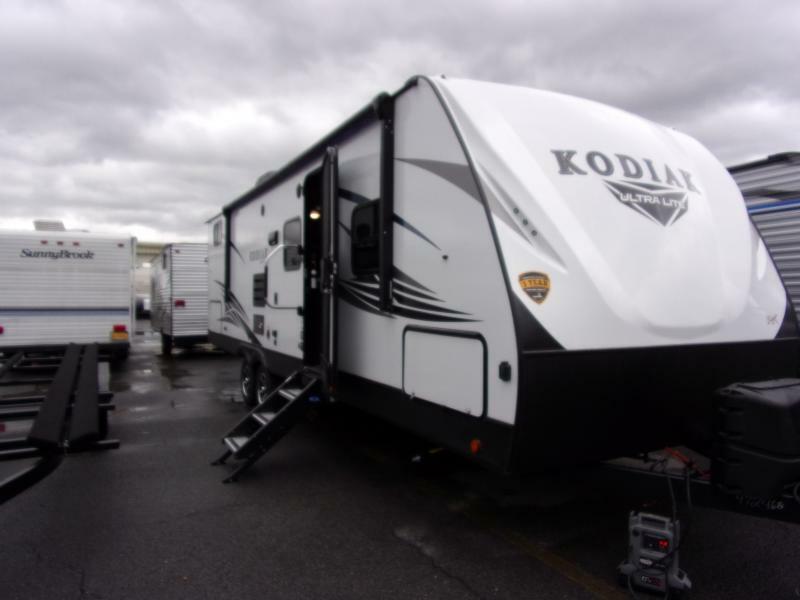 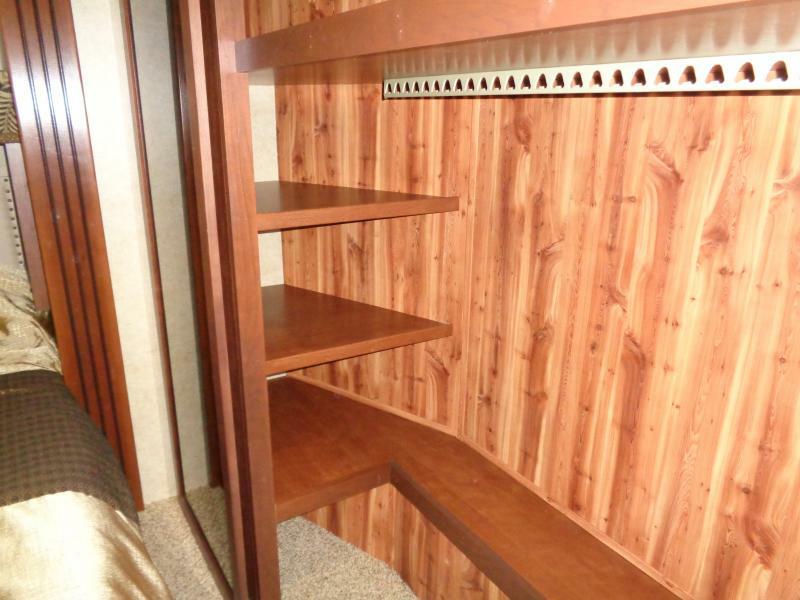 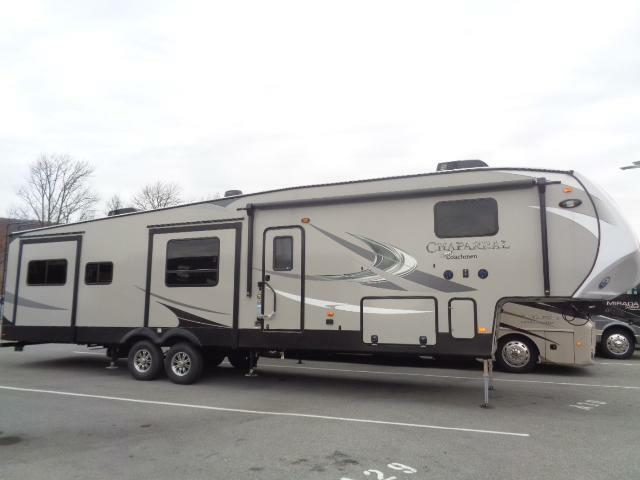 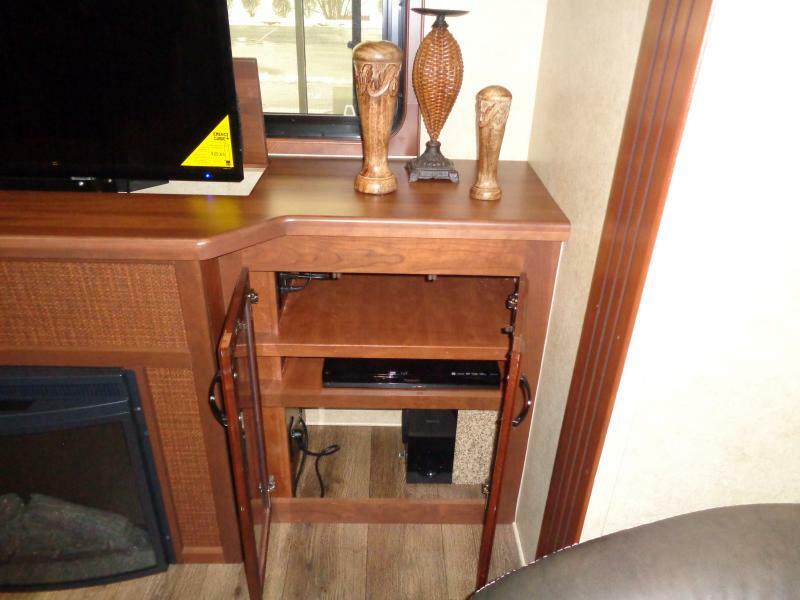 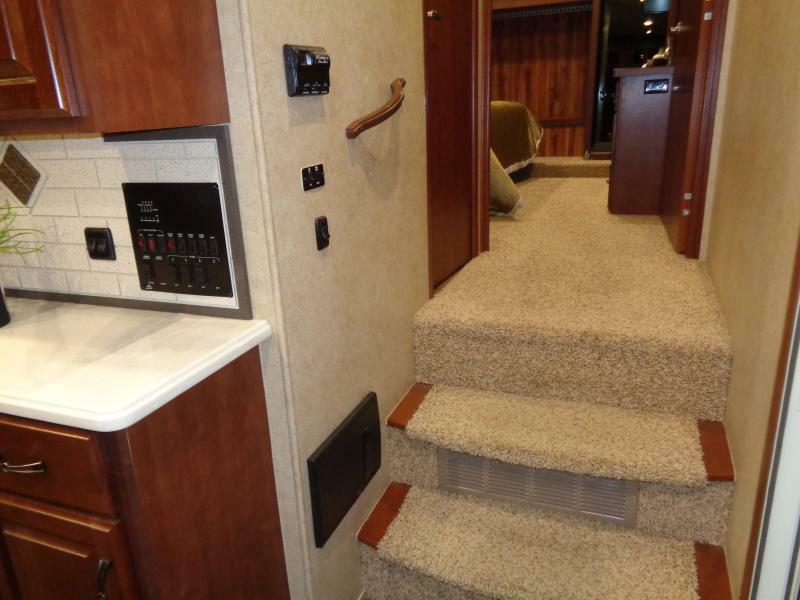 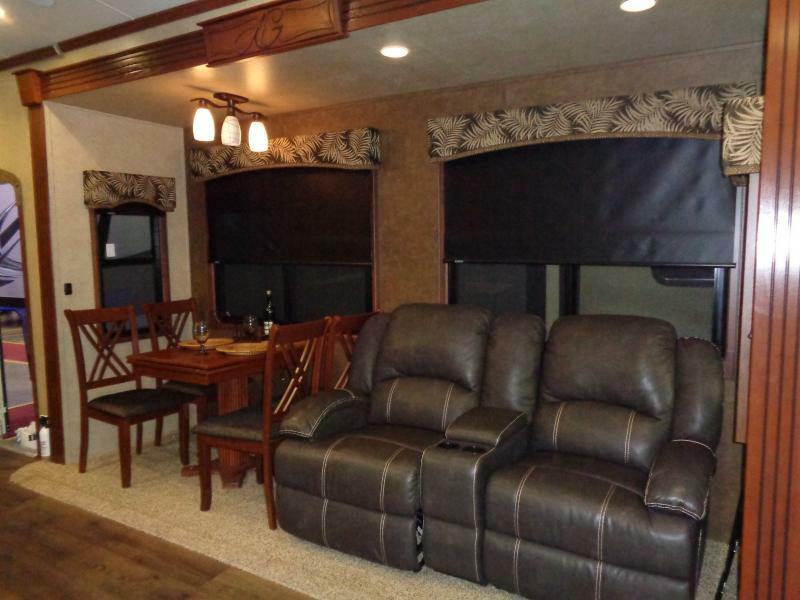 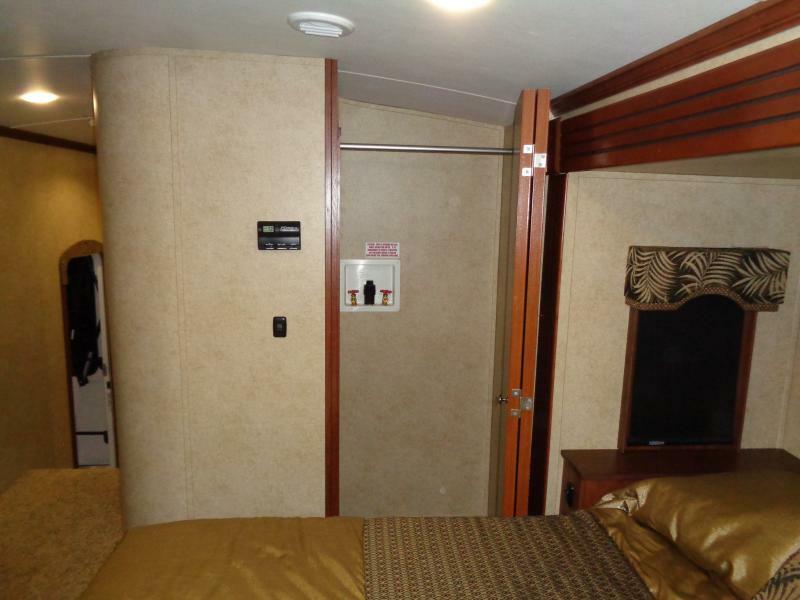 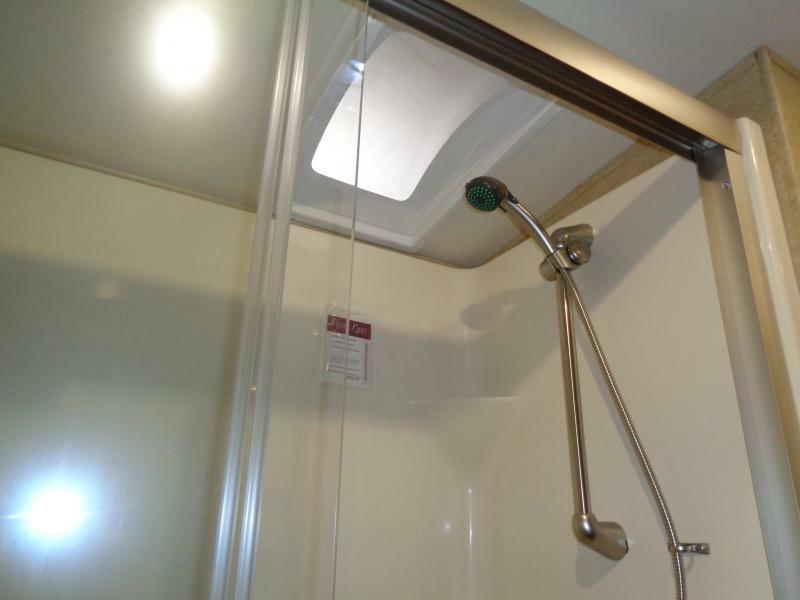 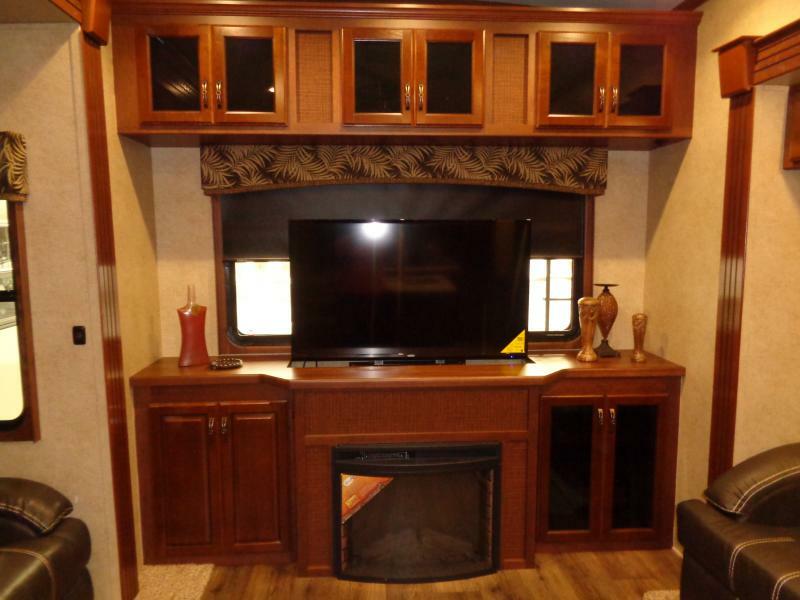 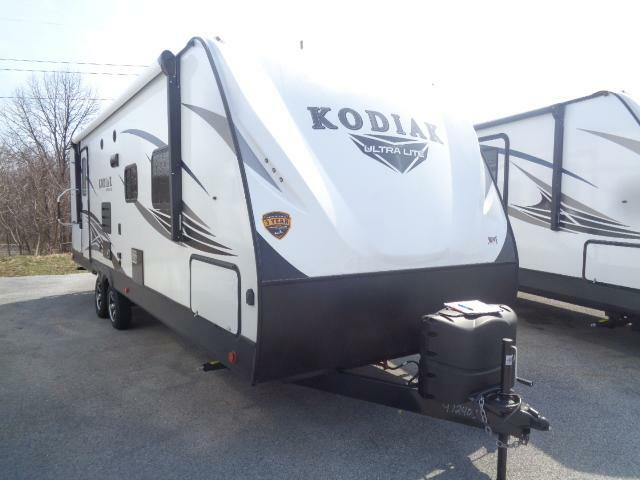 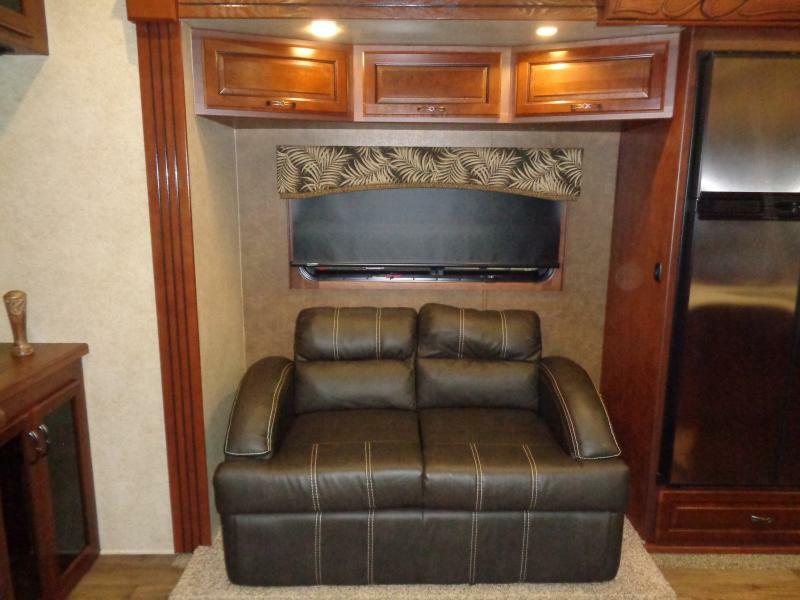 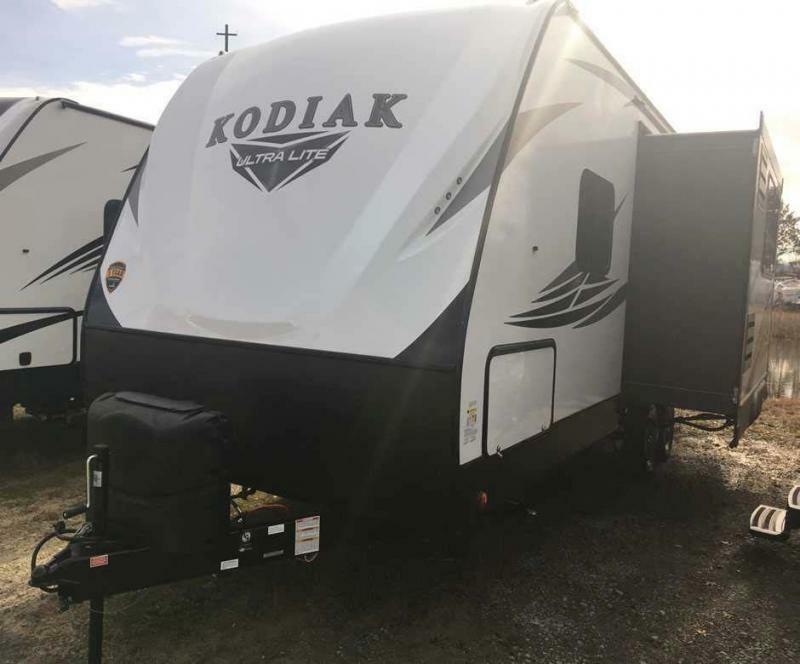 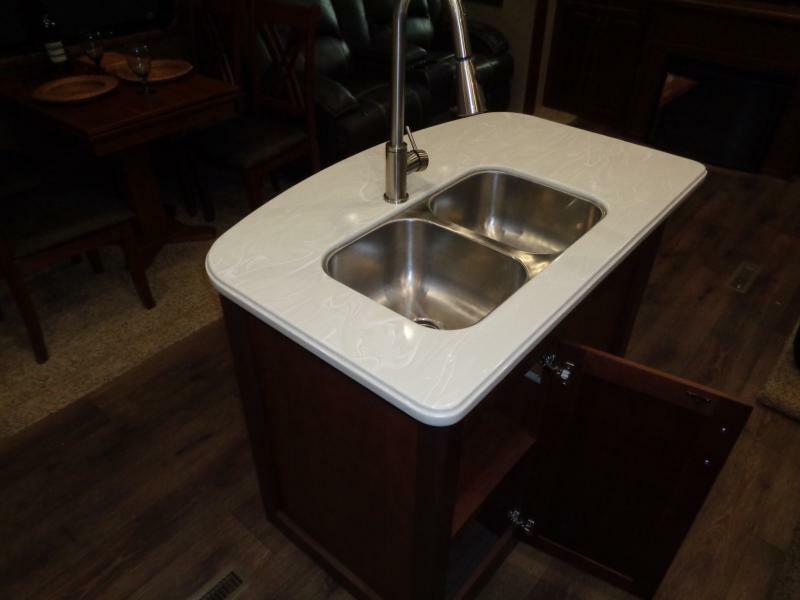 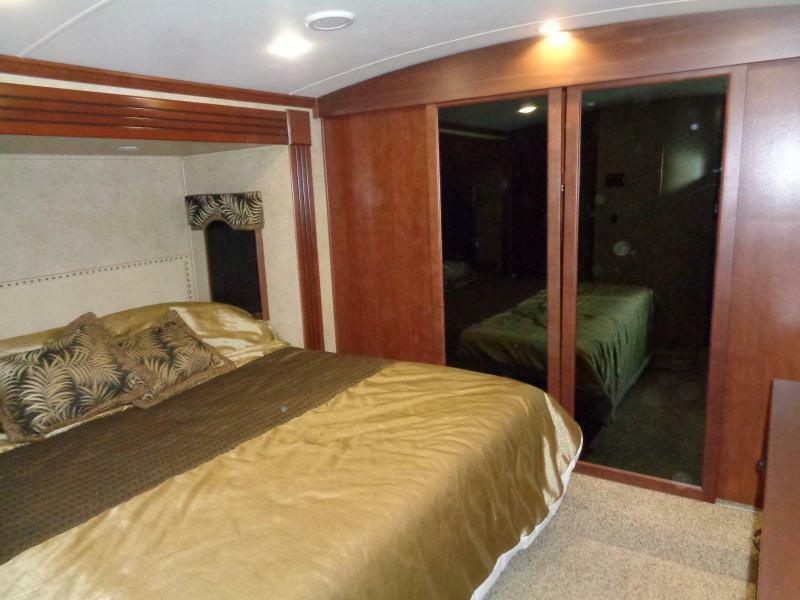 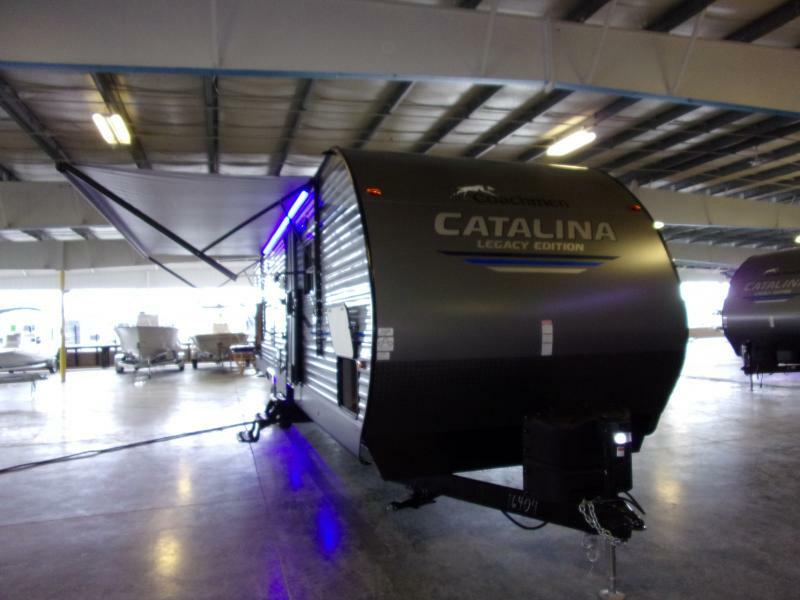 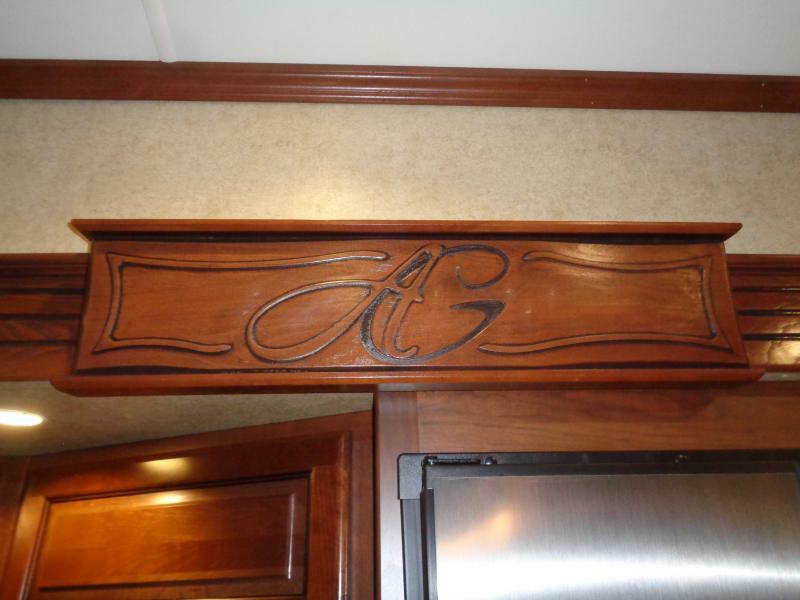 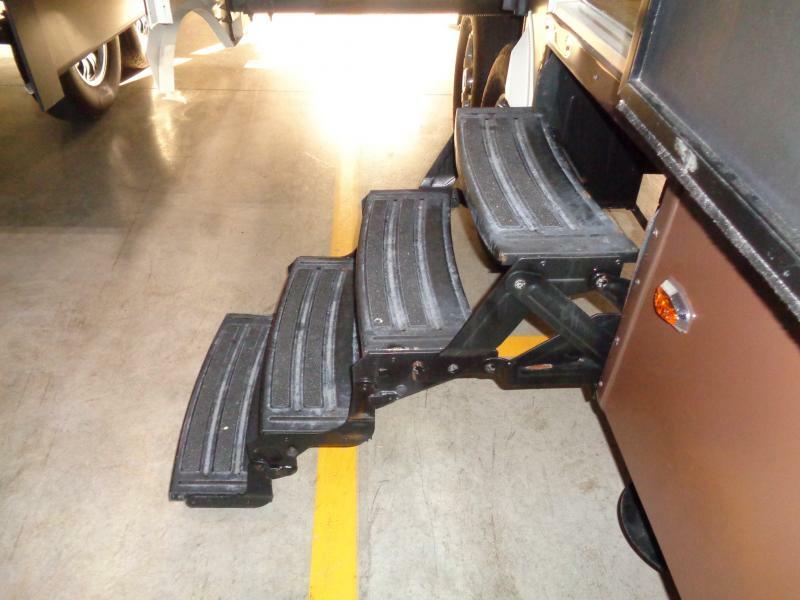 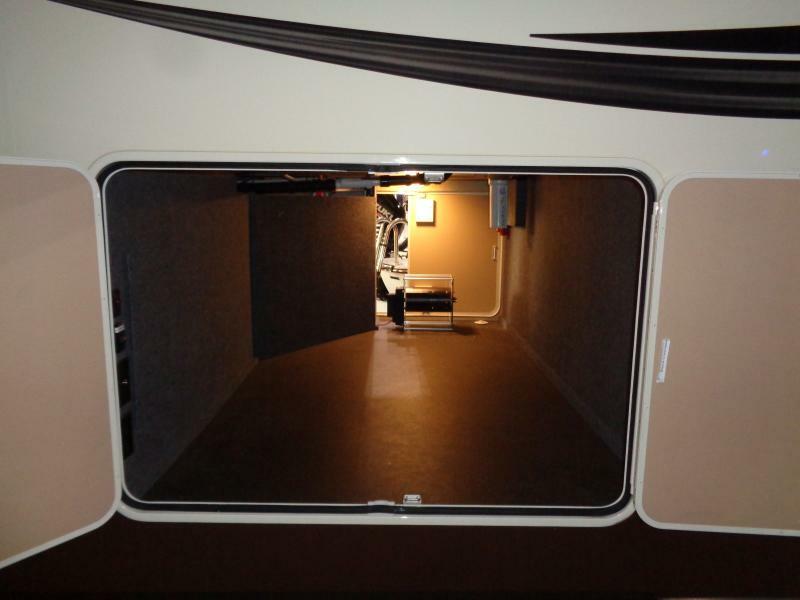 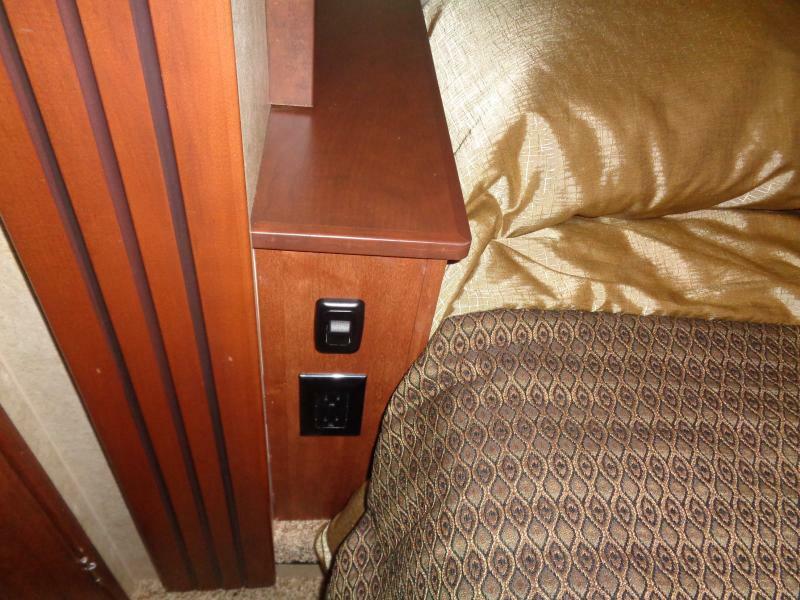 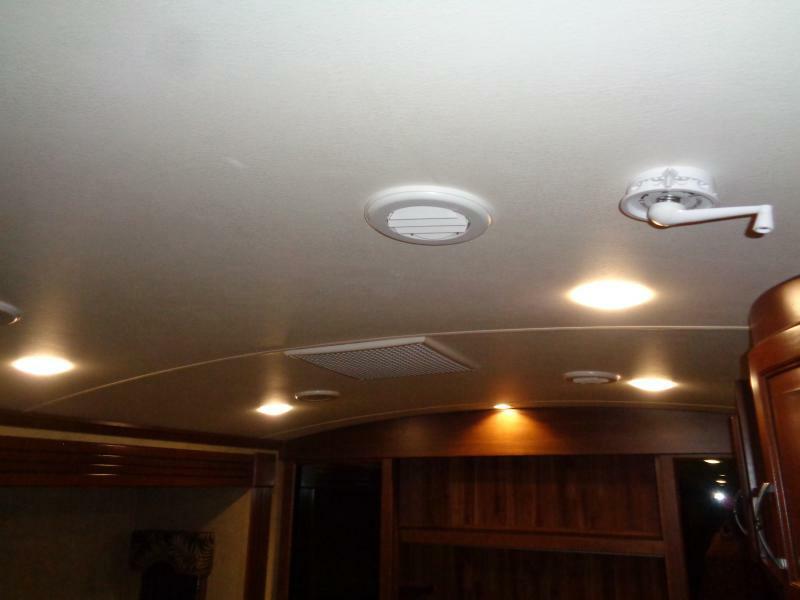 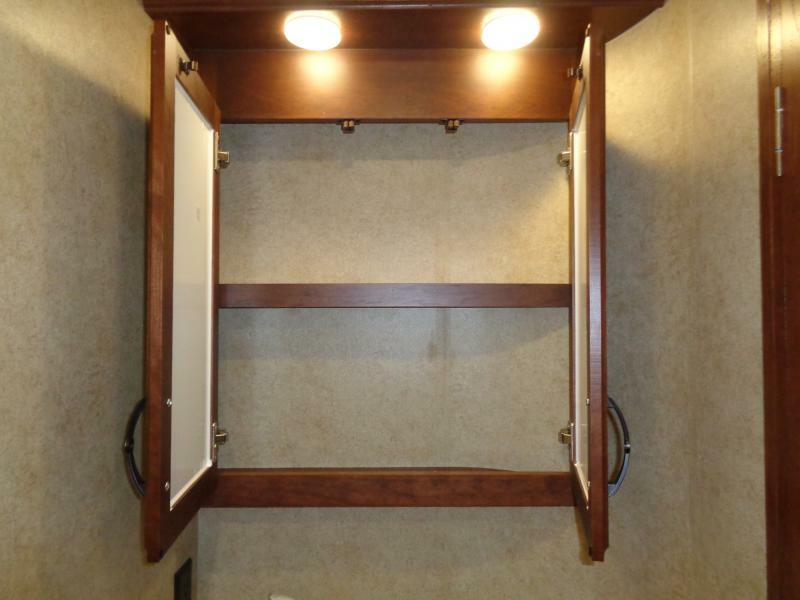 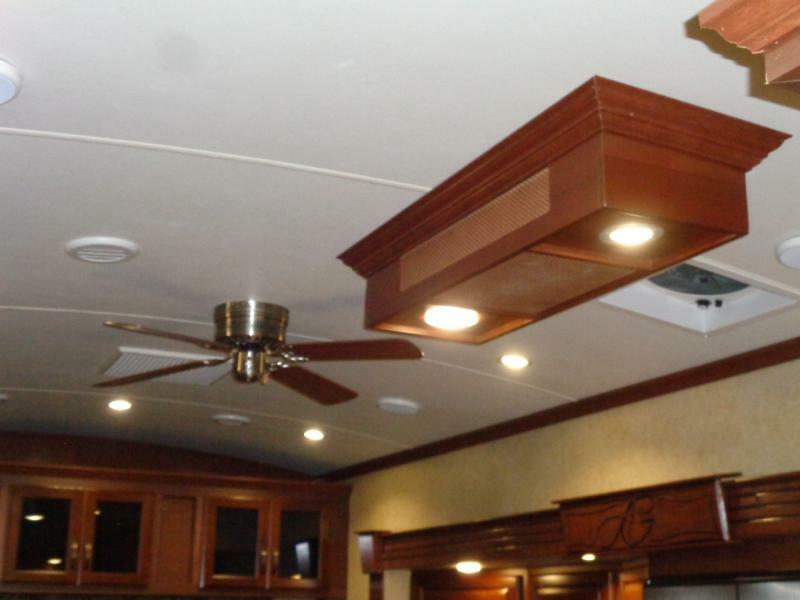 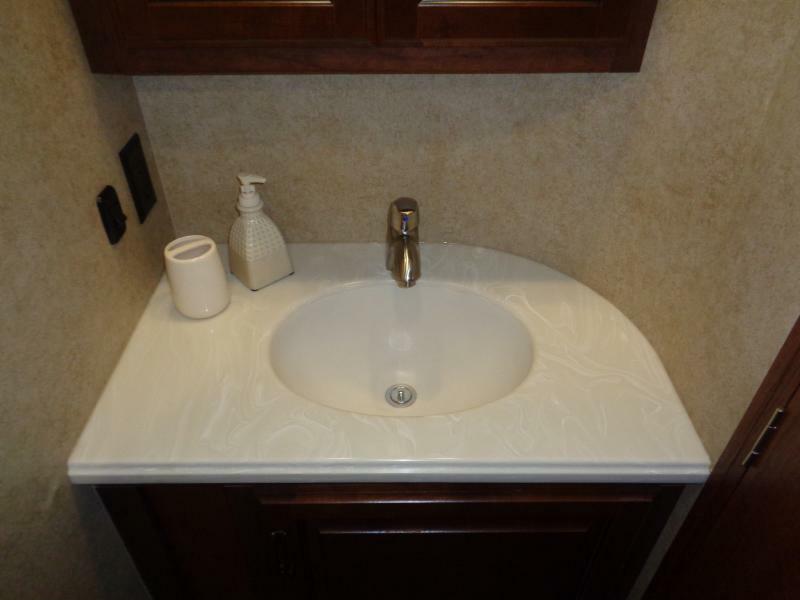 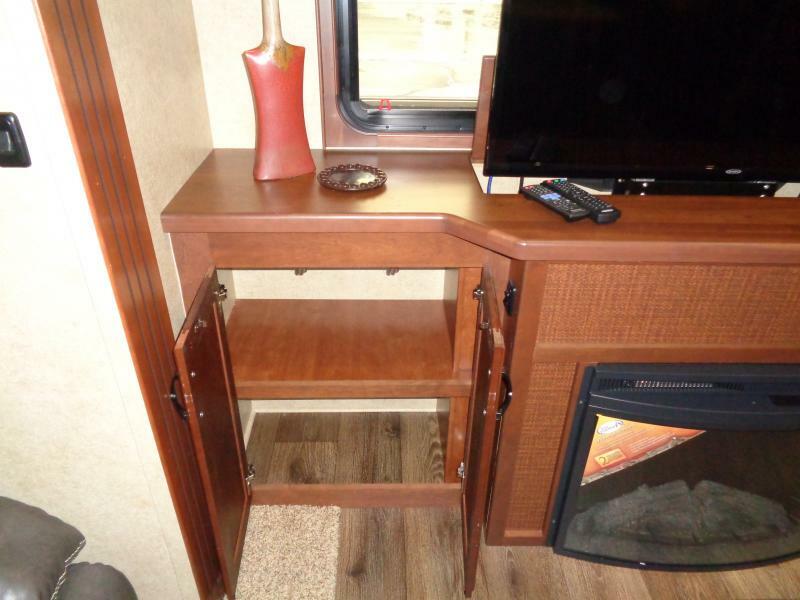 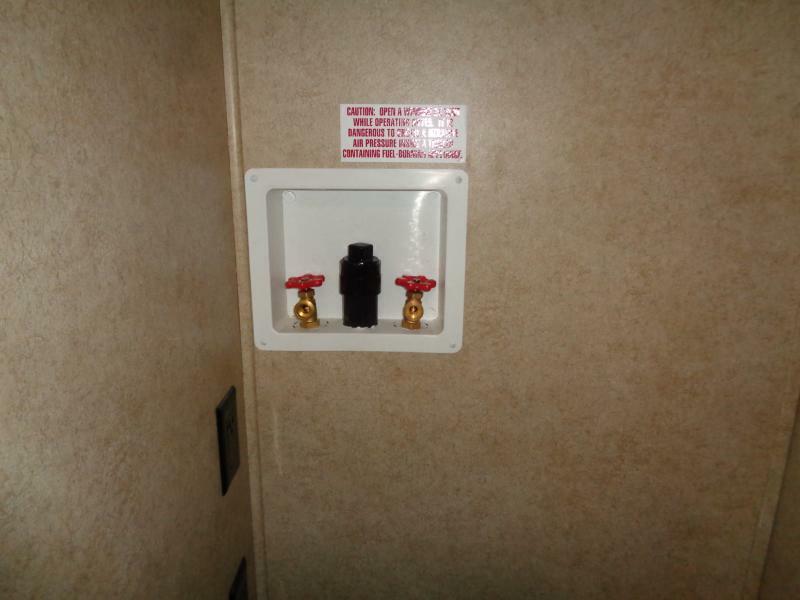 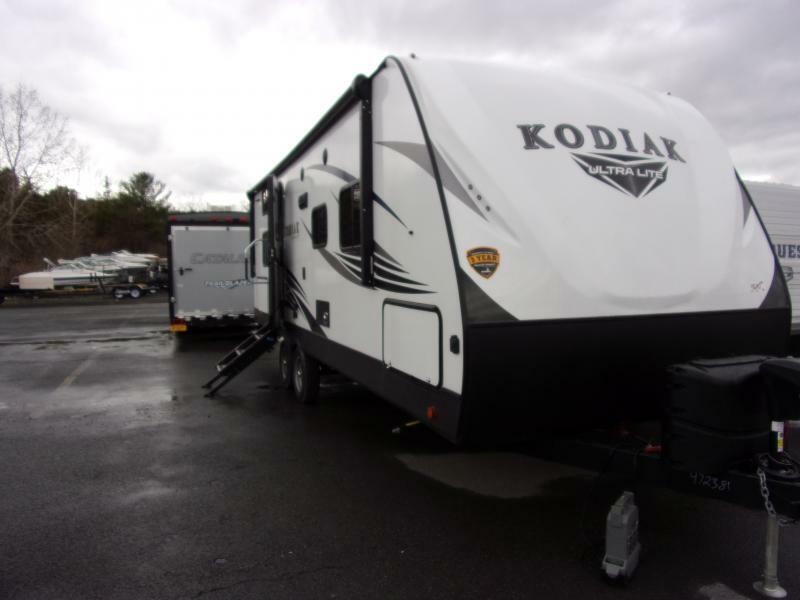 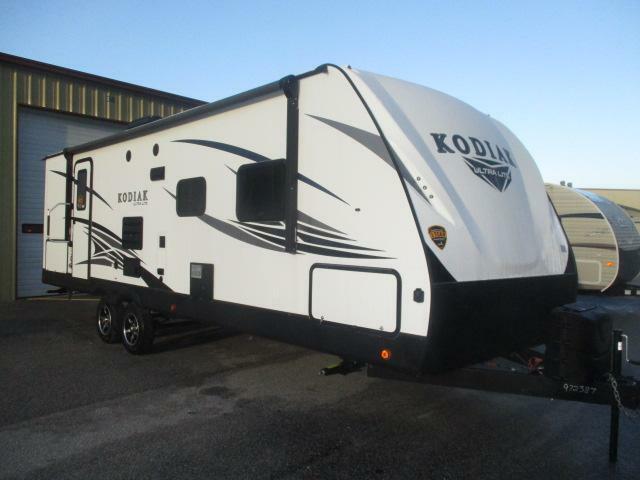 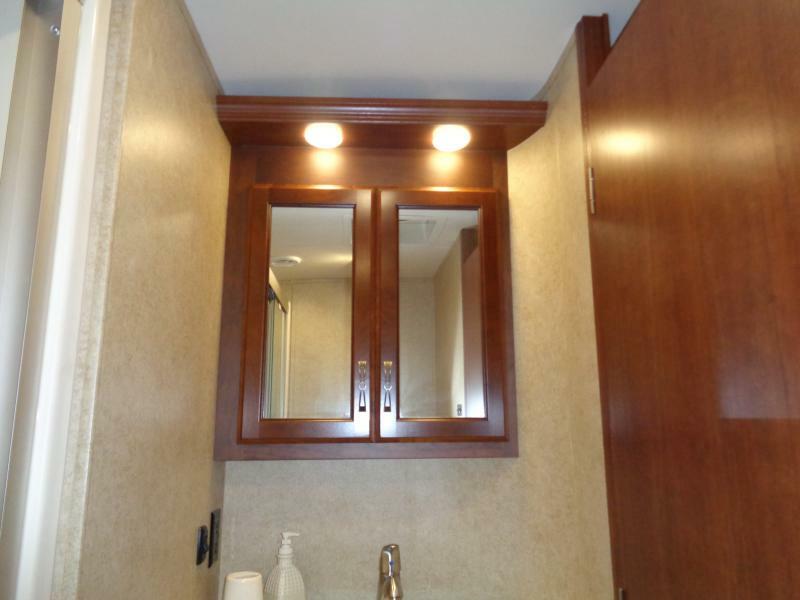 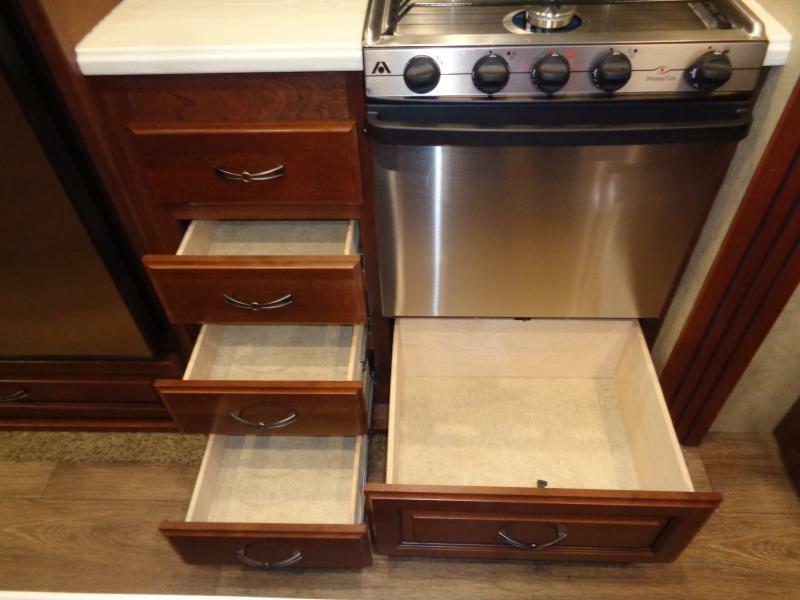 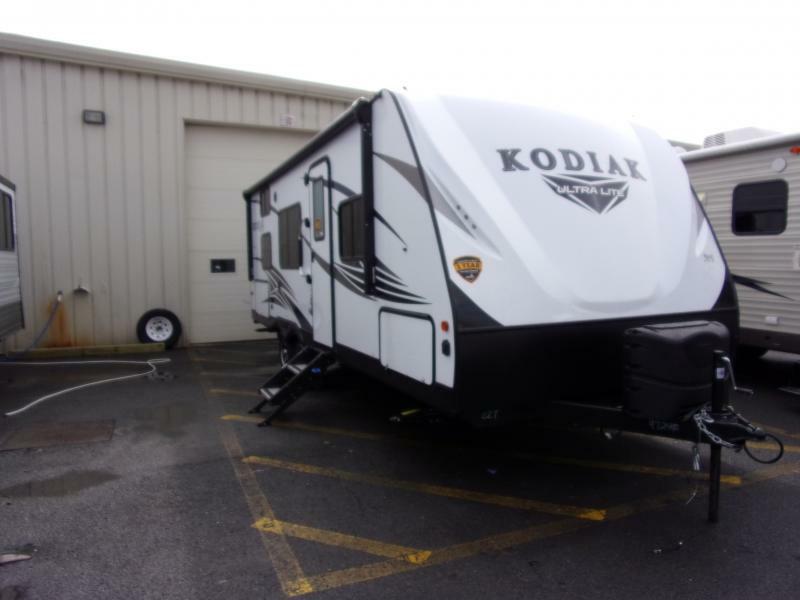 Imagine yourself relaxing and entertaining in this beauitful fifth wheel. 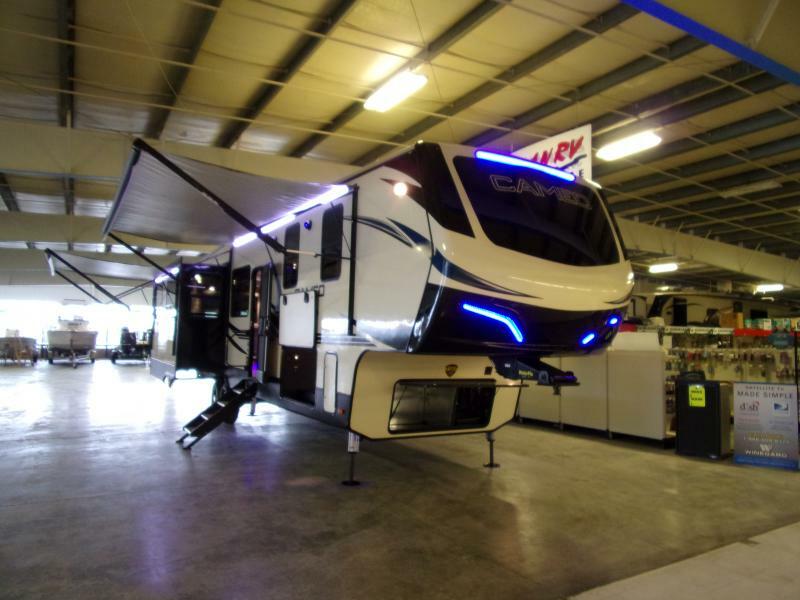 WHY WAIT !!!! 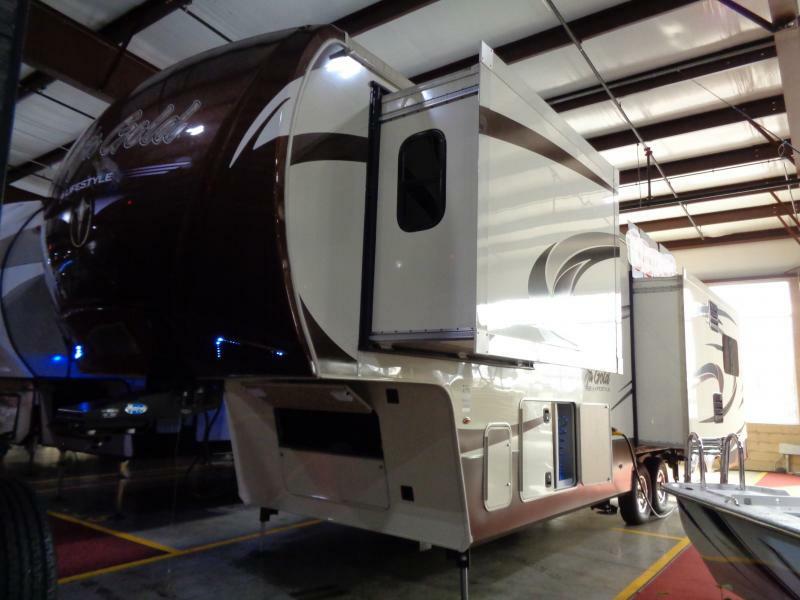 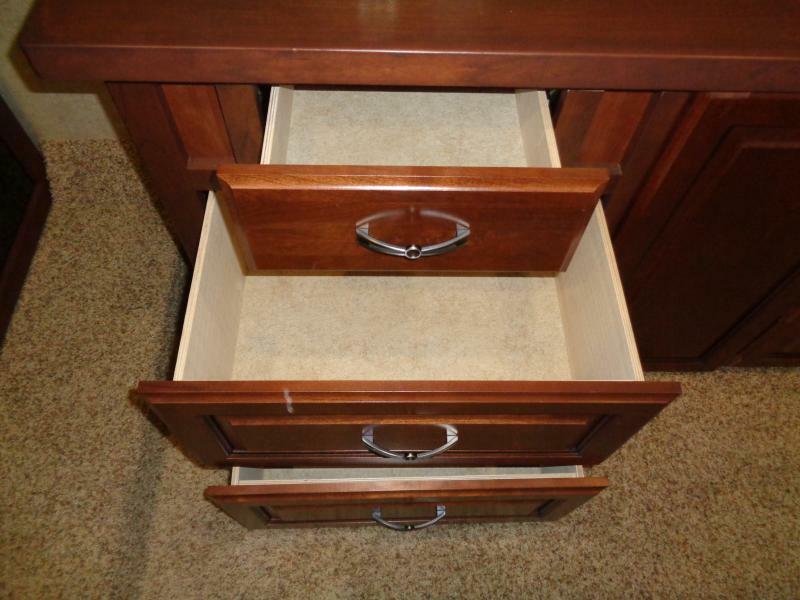 WE HAVE SPECIAL FINANCING AVAILABLE.